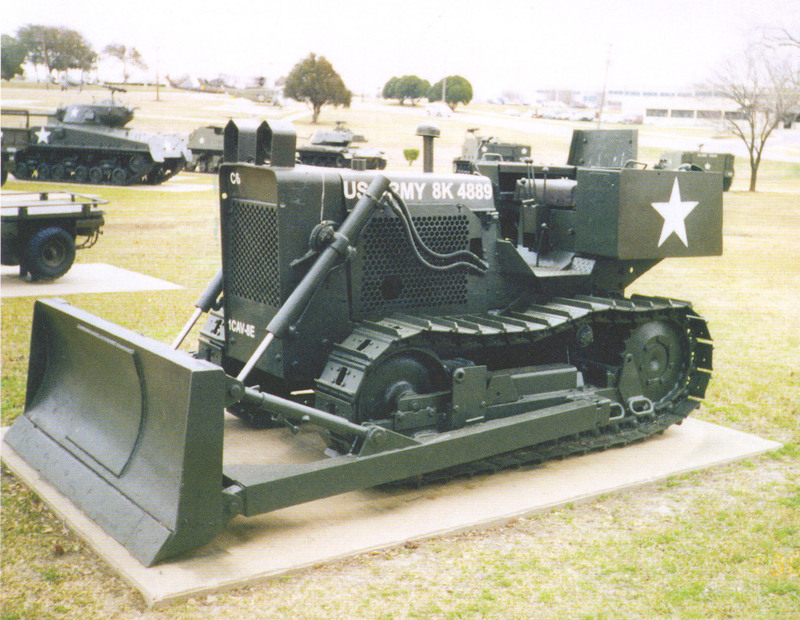 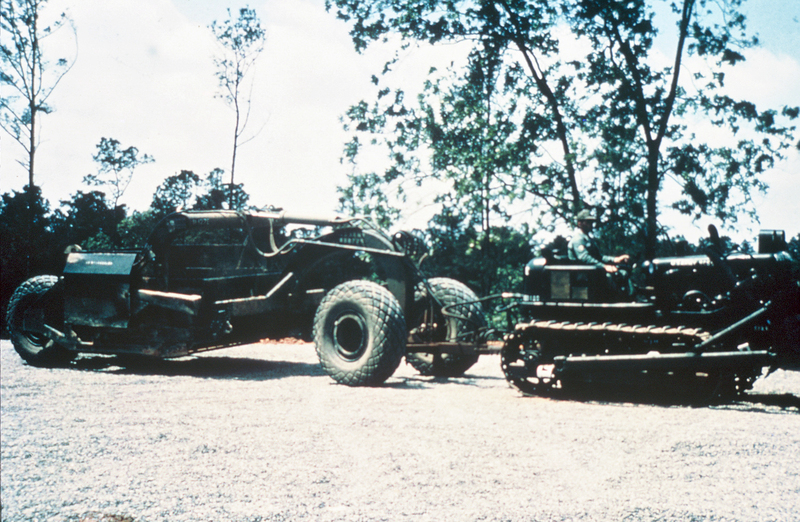 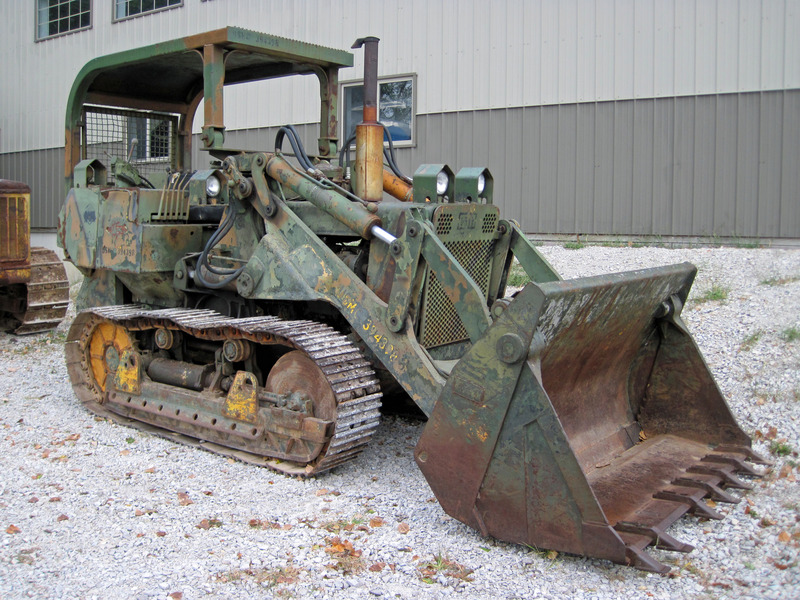 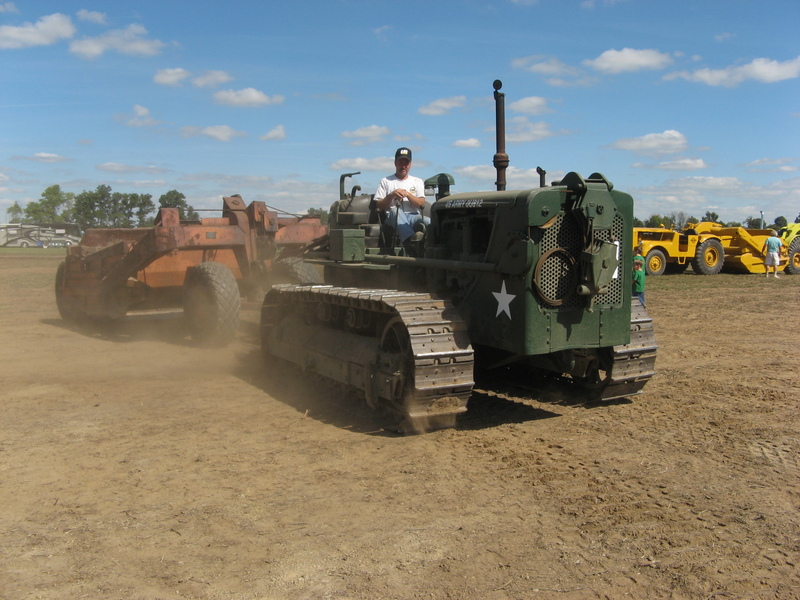 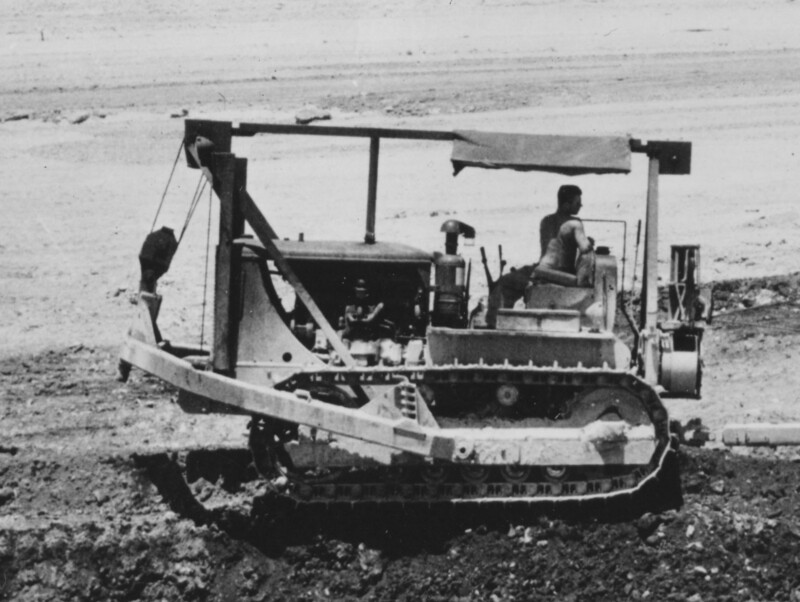 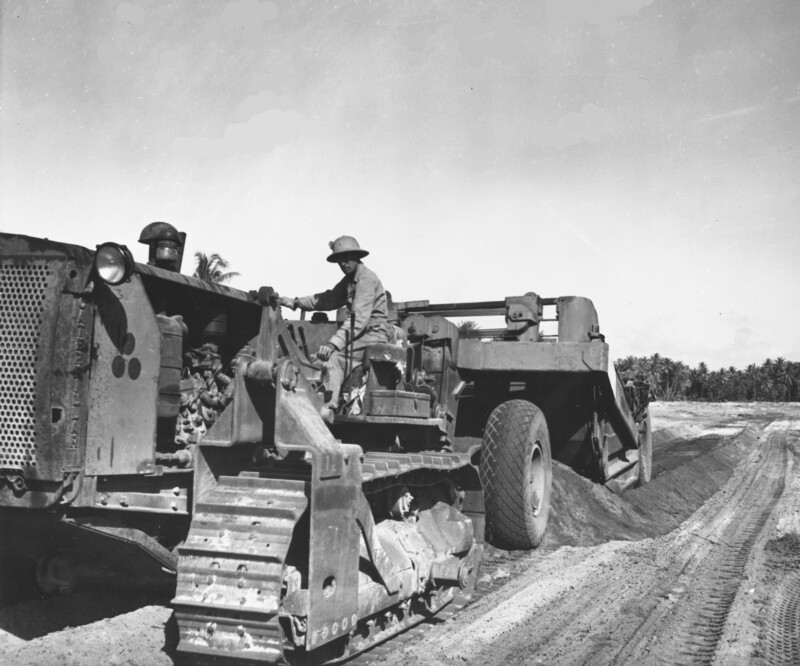 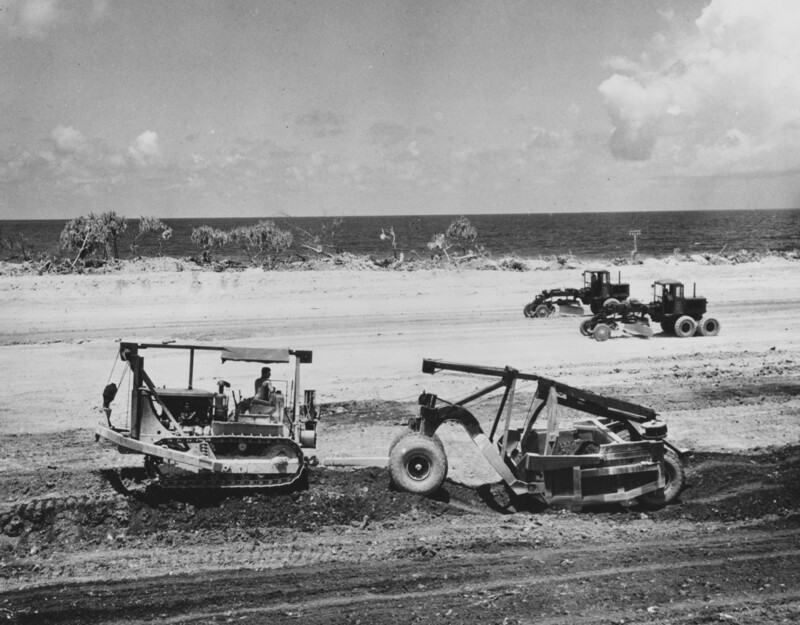 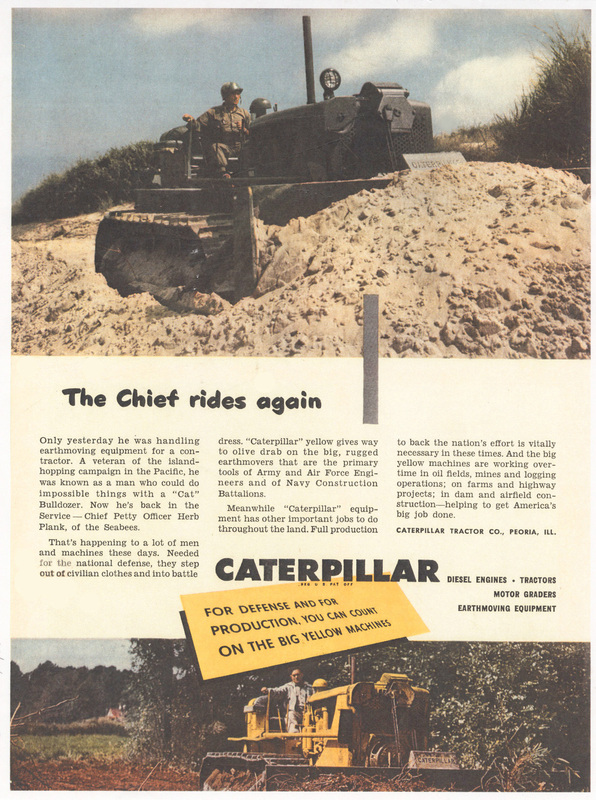 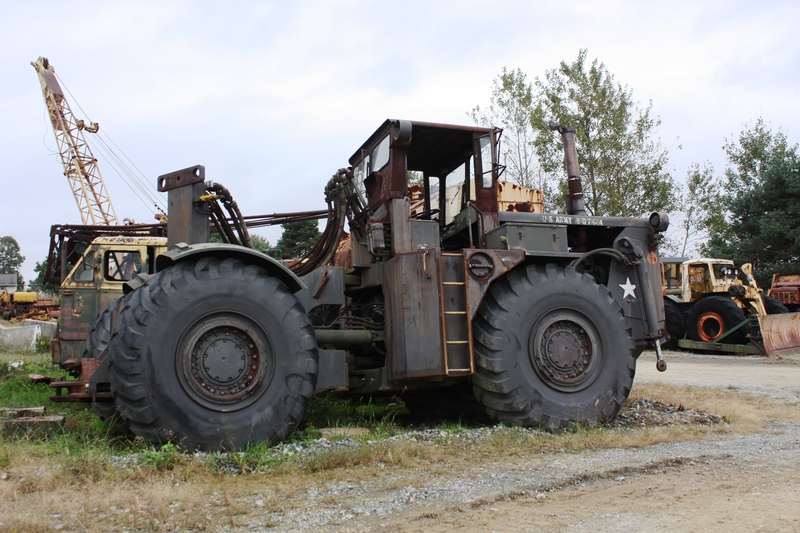 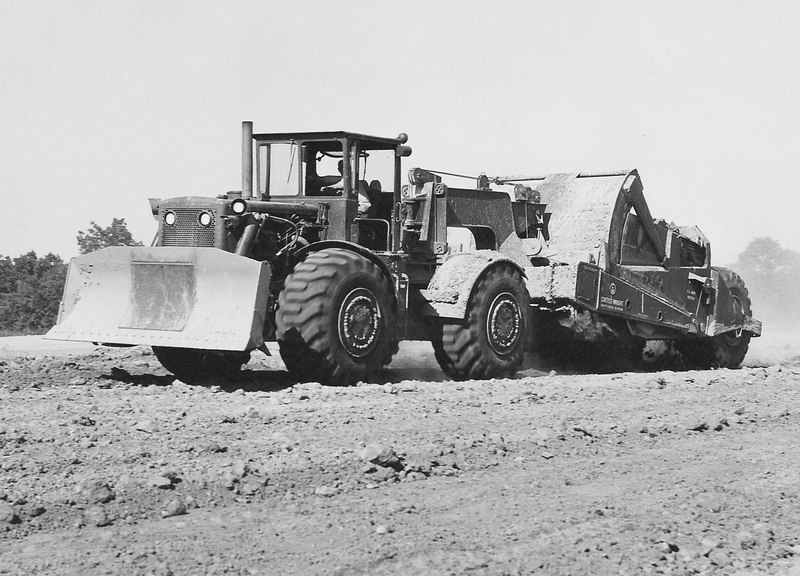 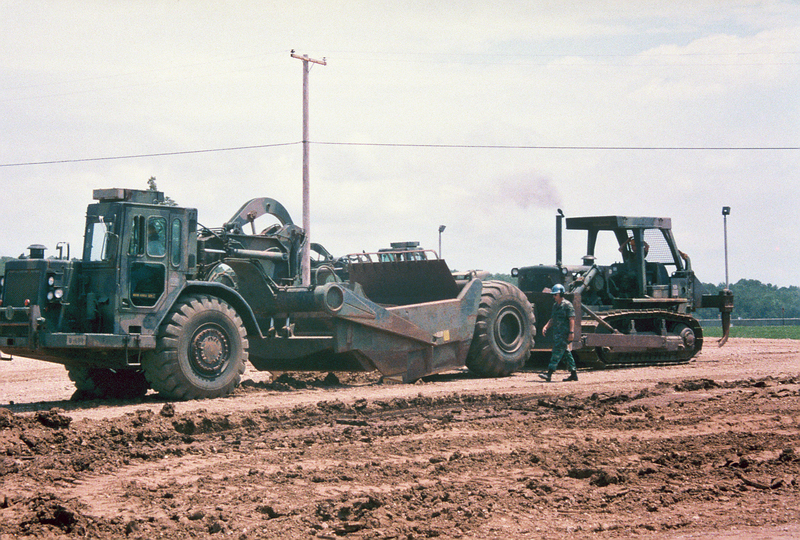 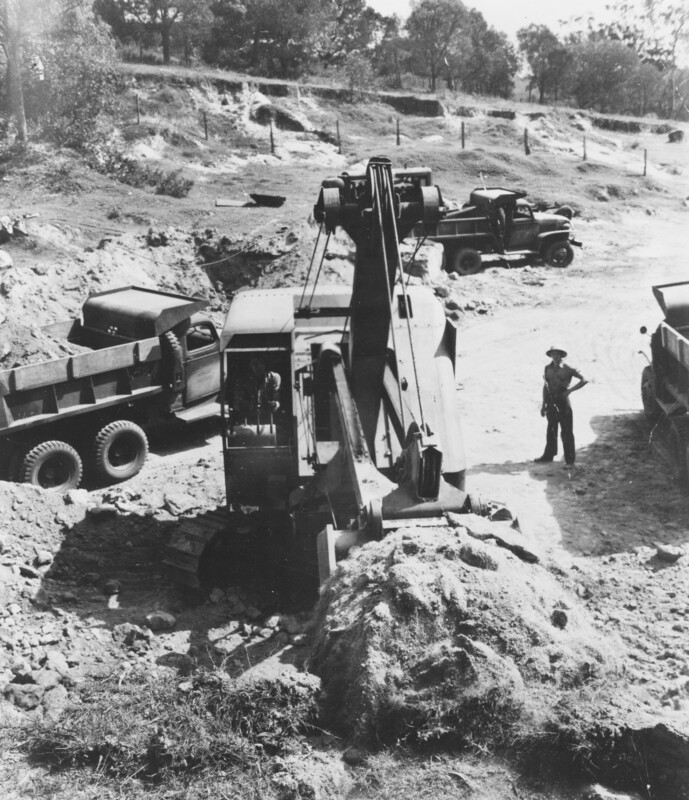 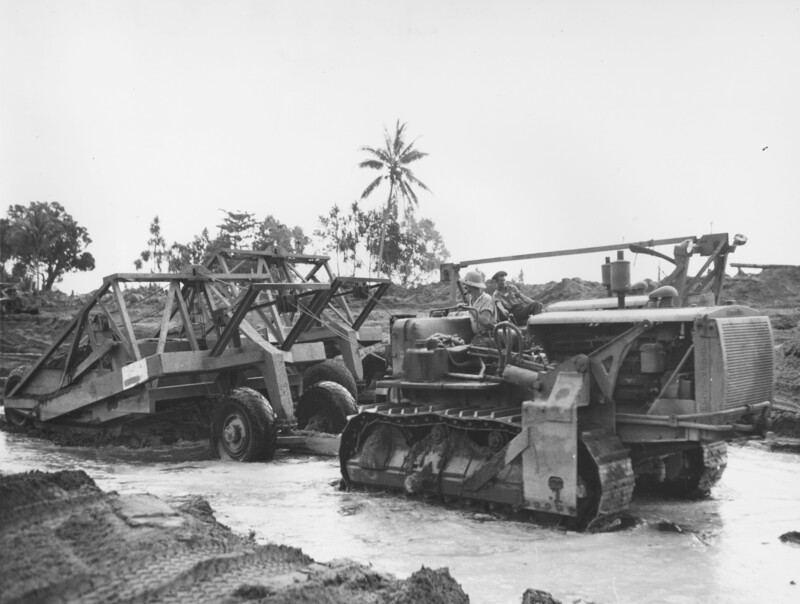 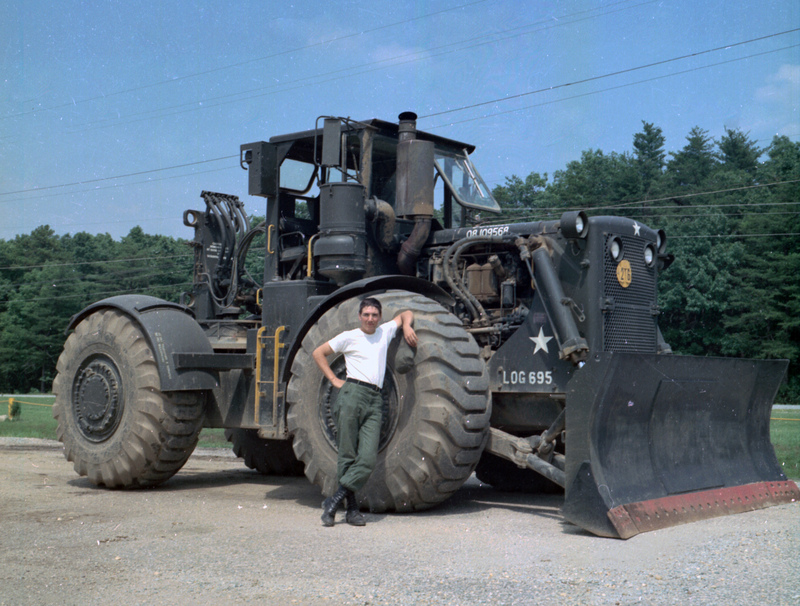 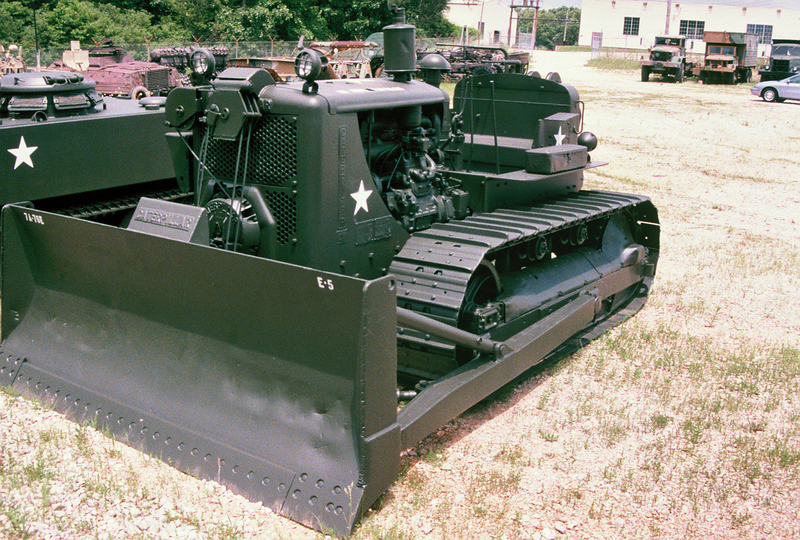 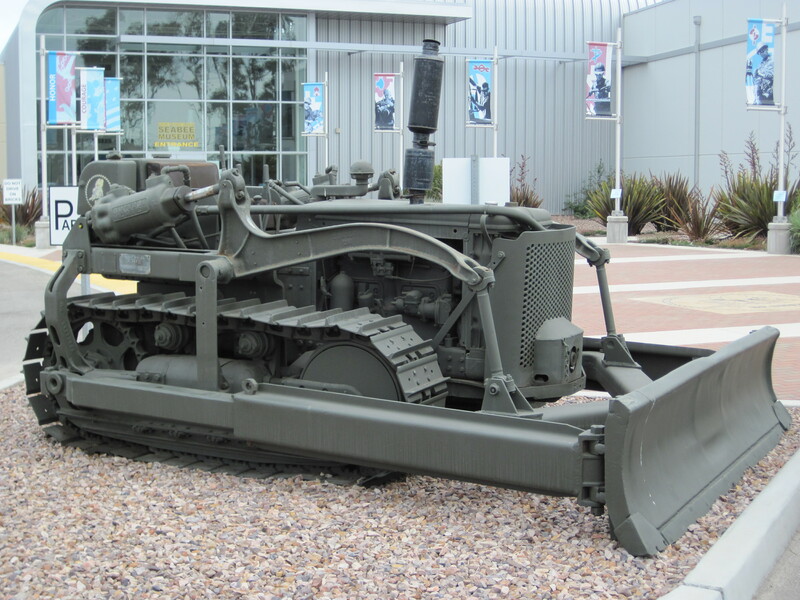 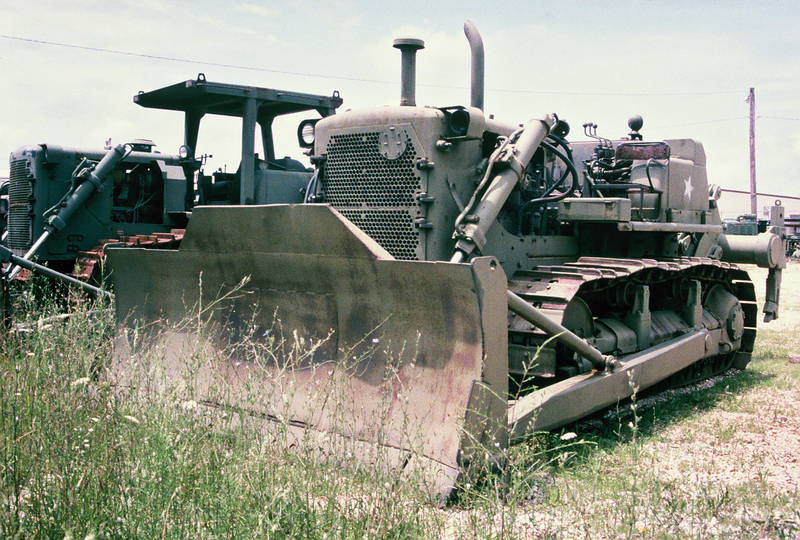 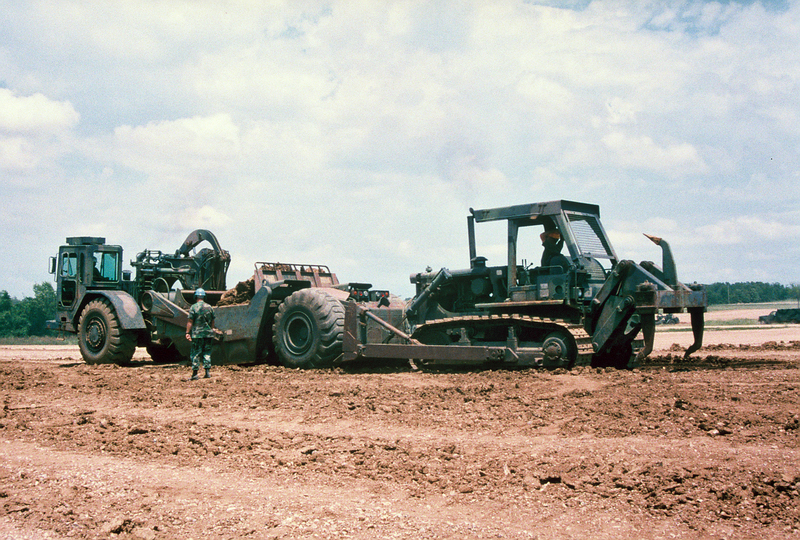 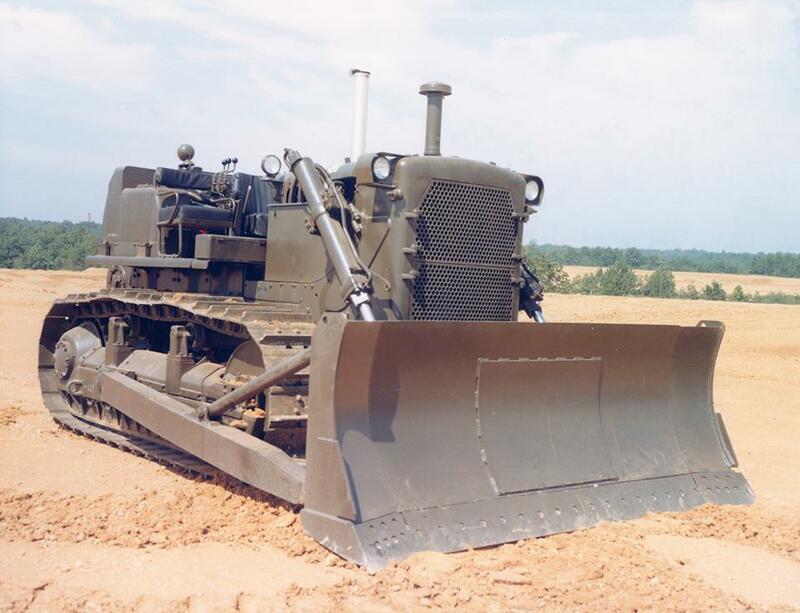 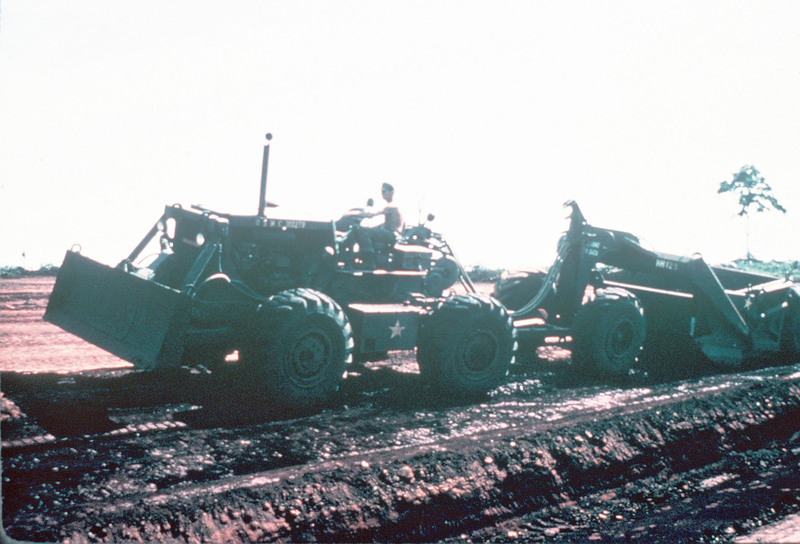 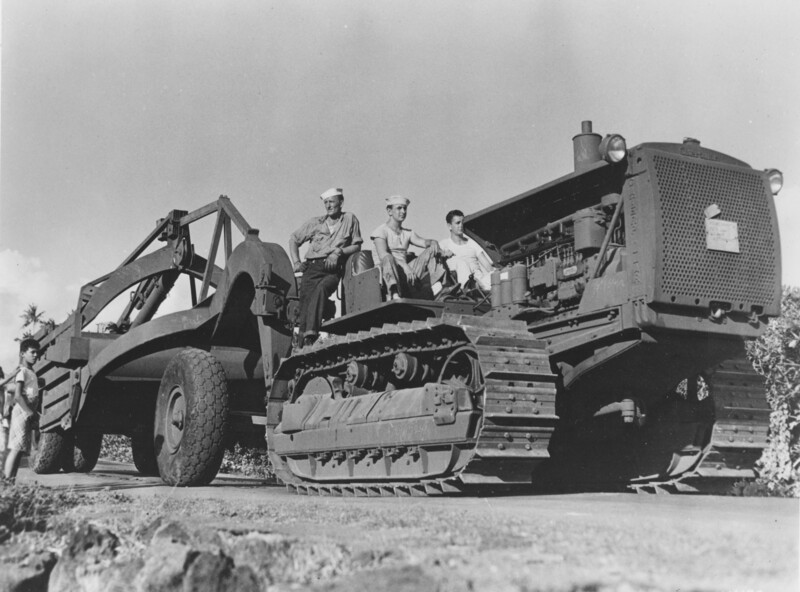 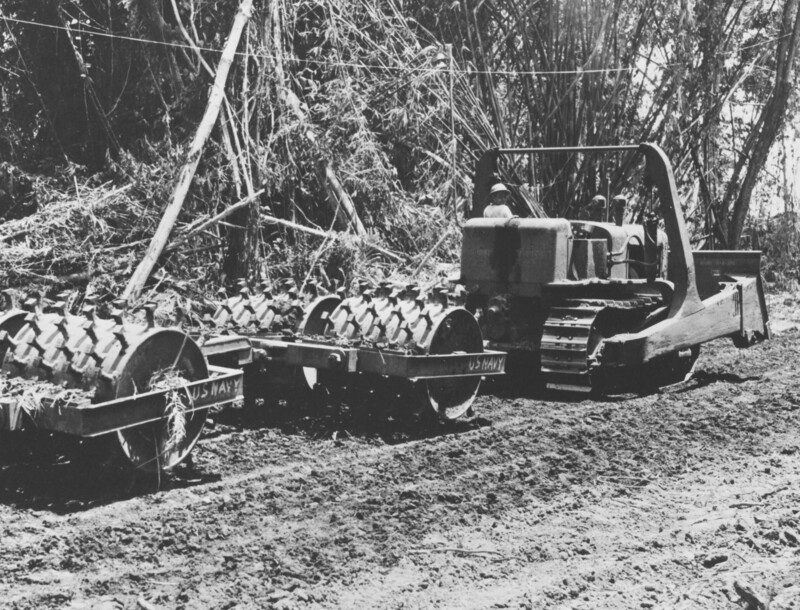 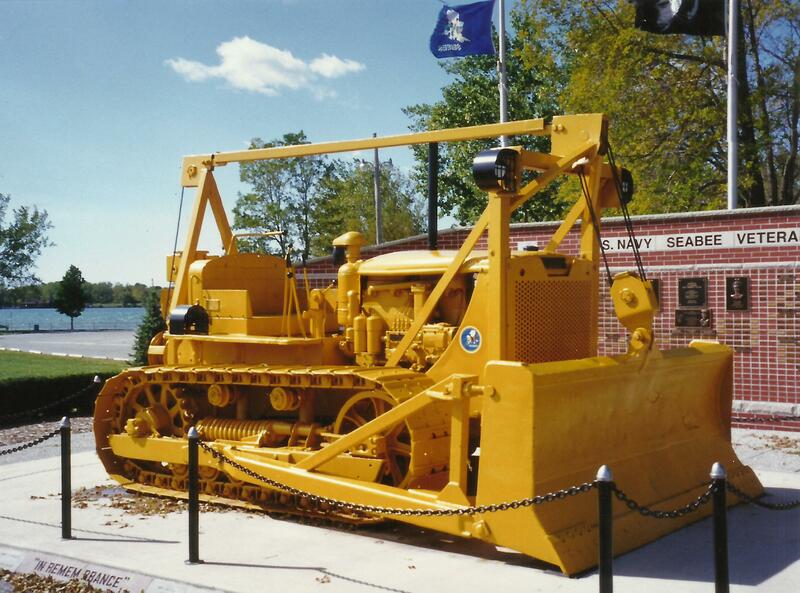 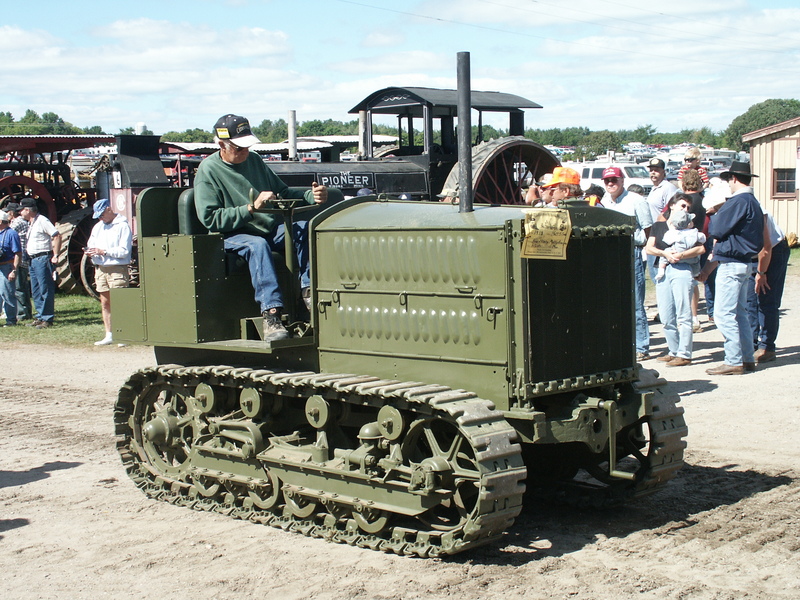 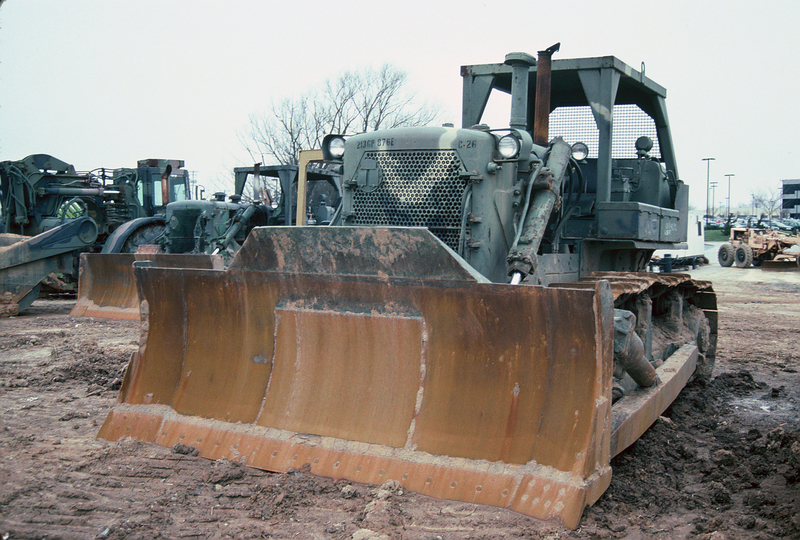 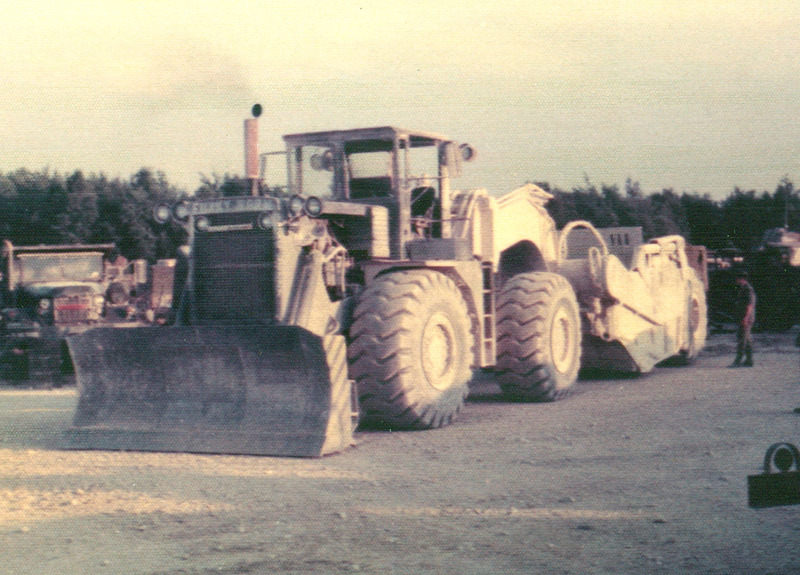 Caterpillar Model 830M wheel dozer & Curtiss-Wright CW-18M scraper. 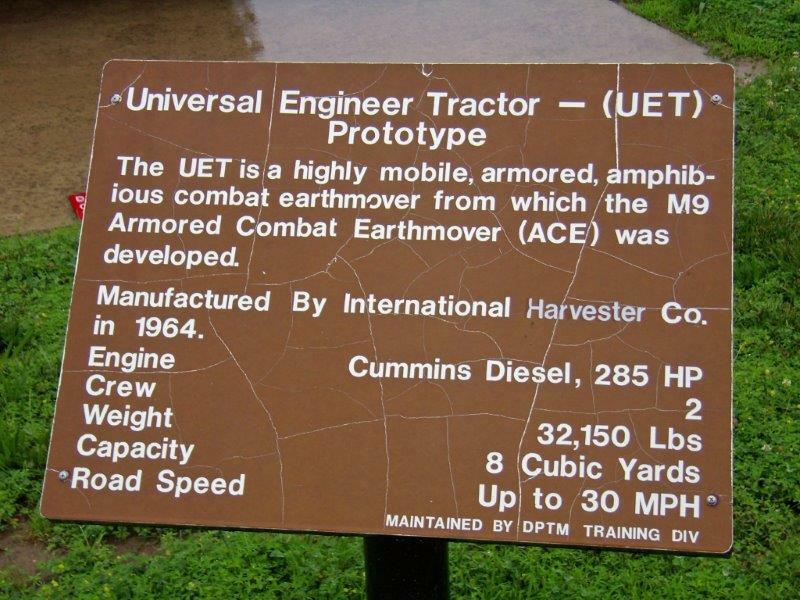 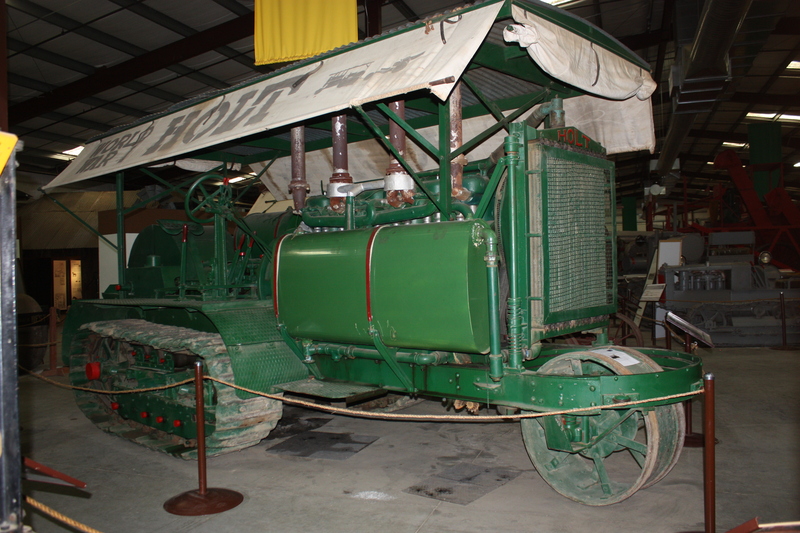 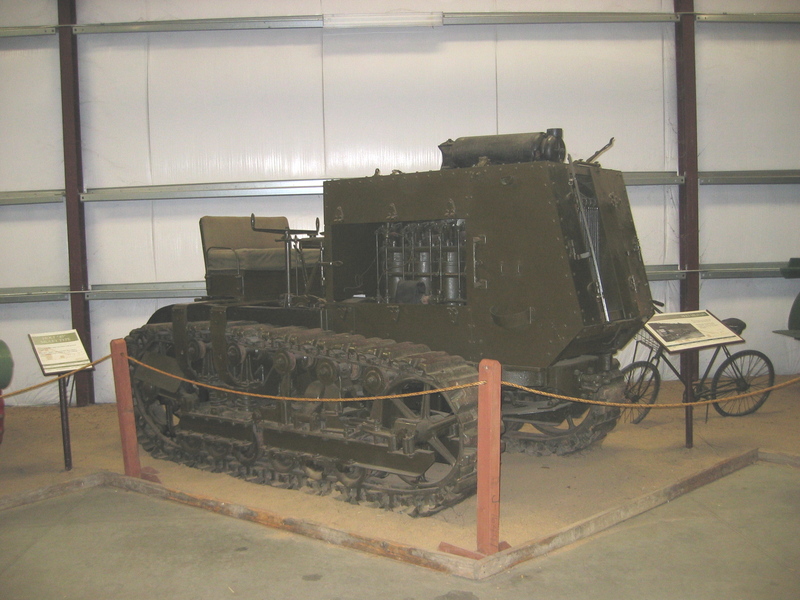 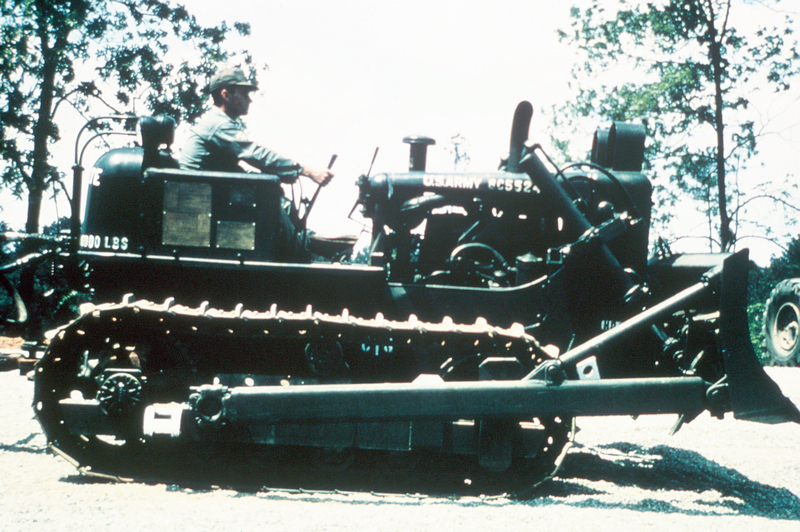 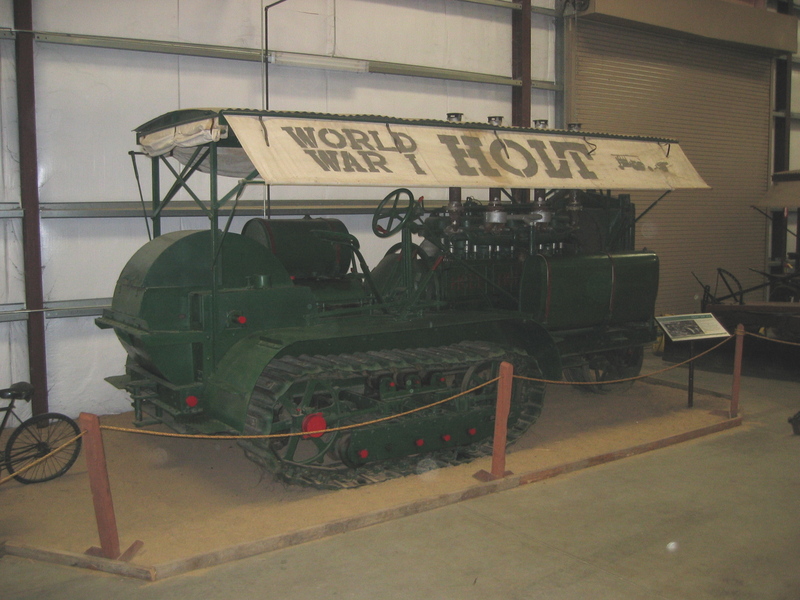 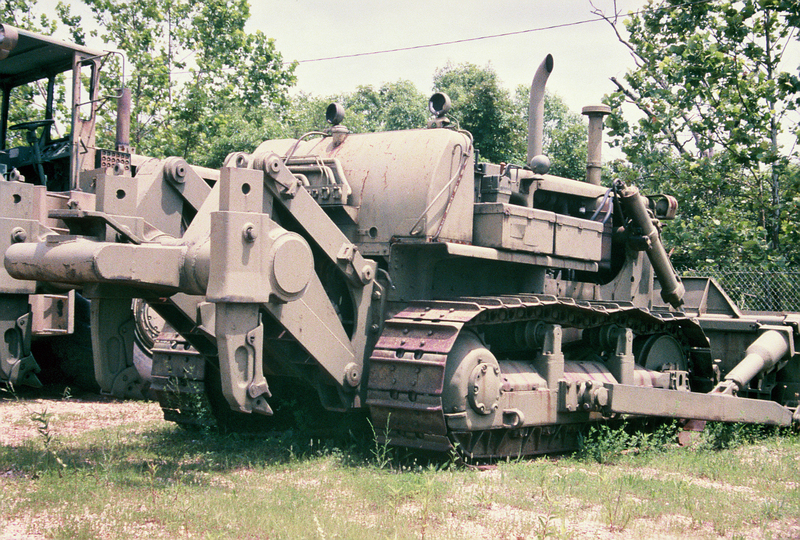 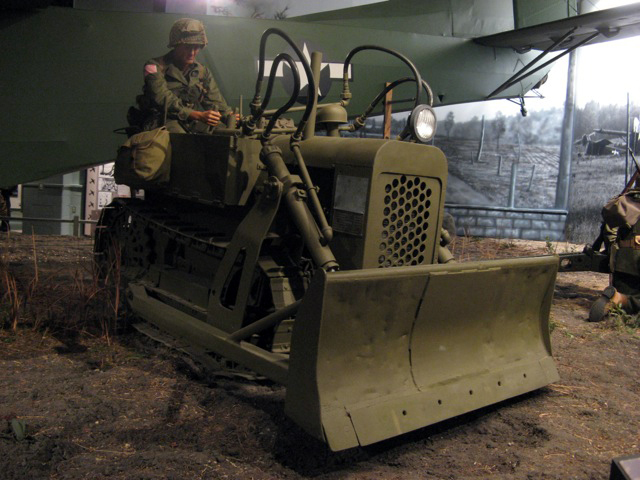 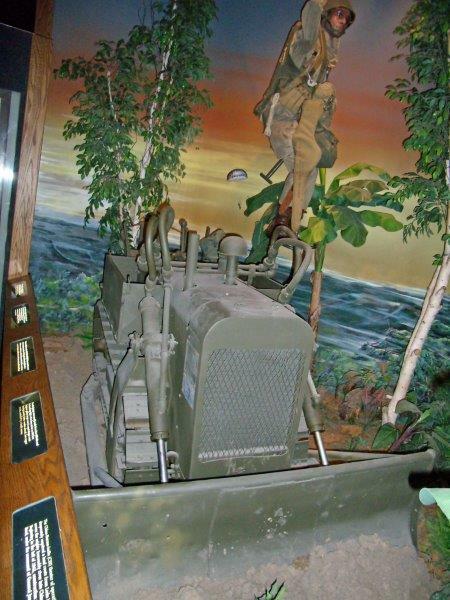 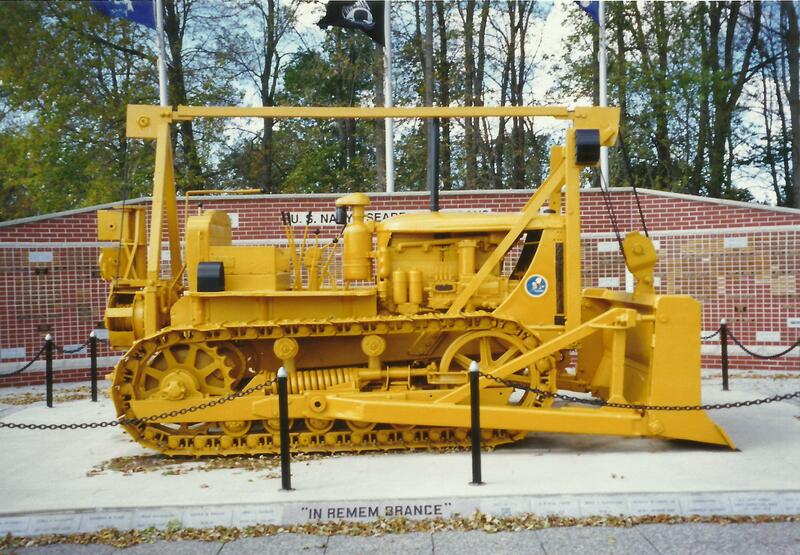 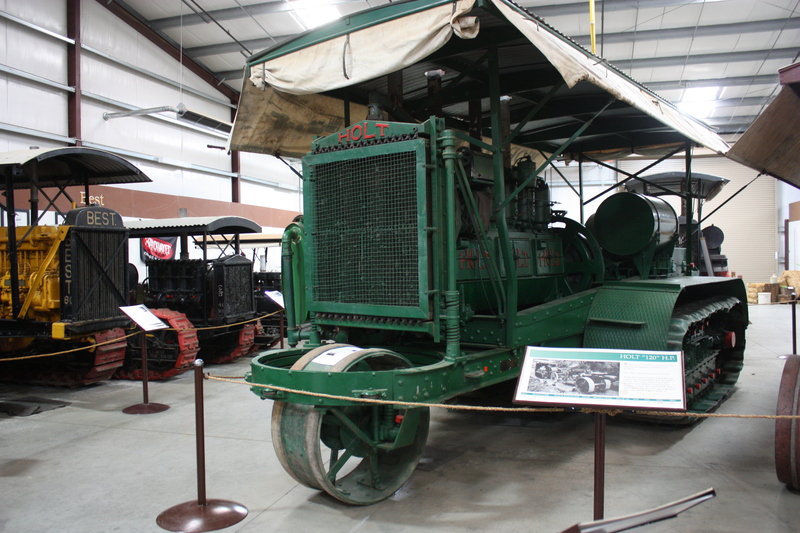 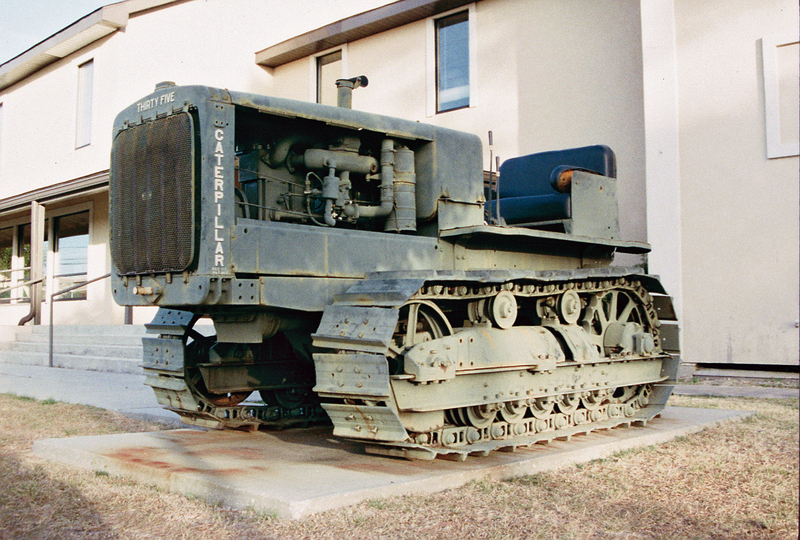 Caterpillar, Inc.
Universal Engineer Tractor UET-E3 (1964), Engineer Museum, Fort Leonard Wood, Missouri. 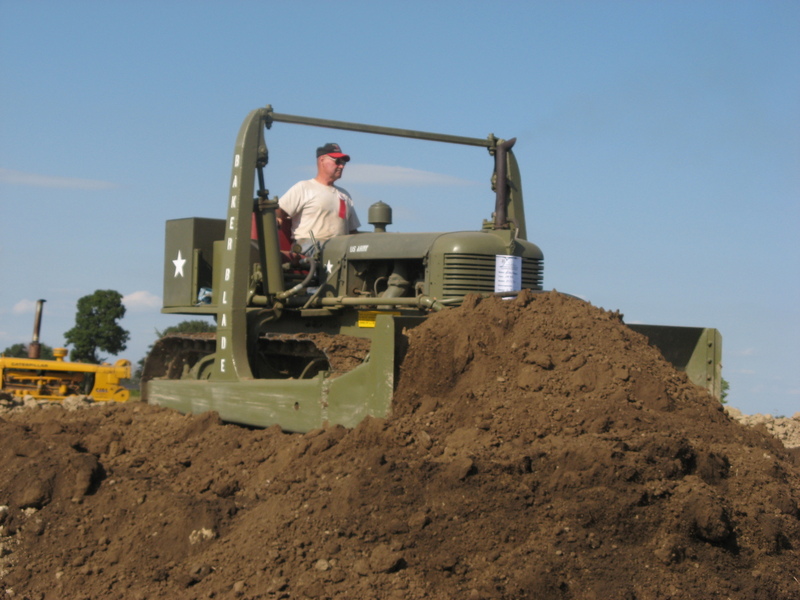 Great site you have here sir. 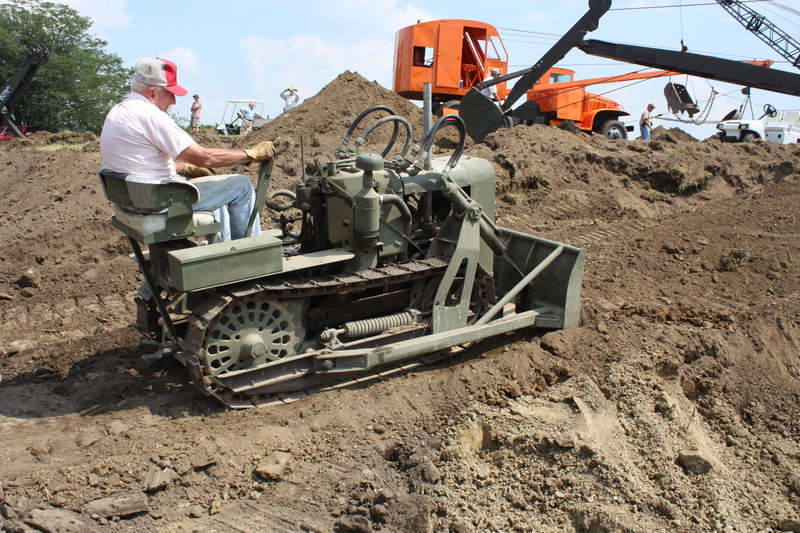 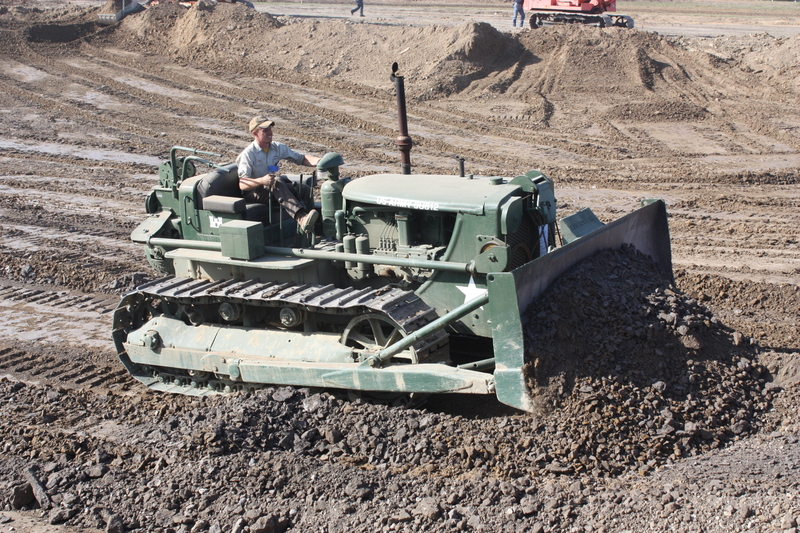 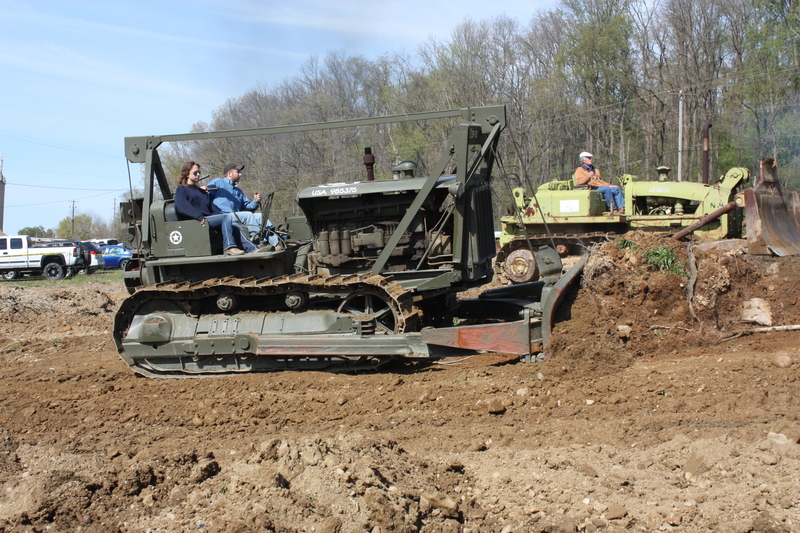 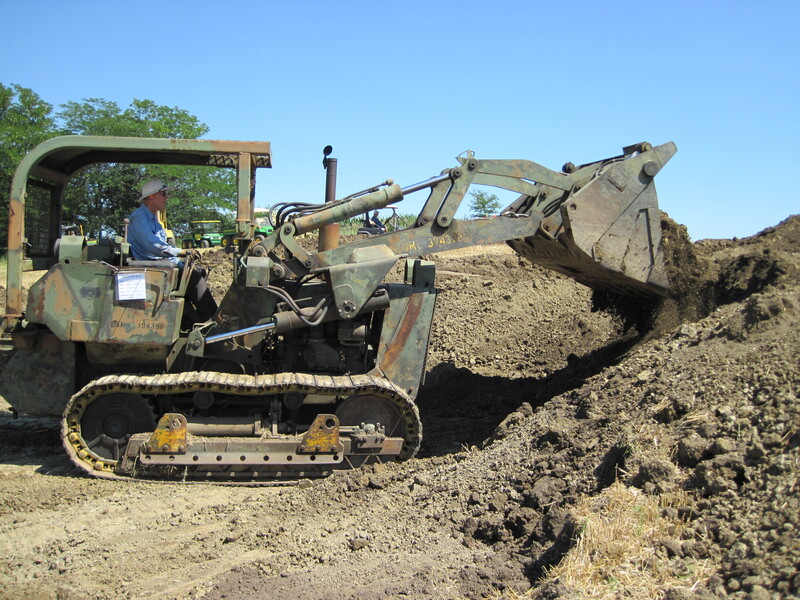 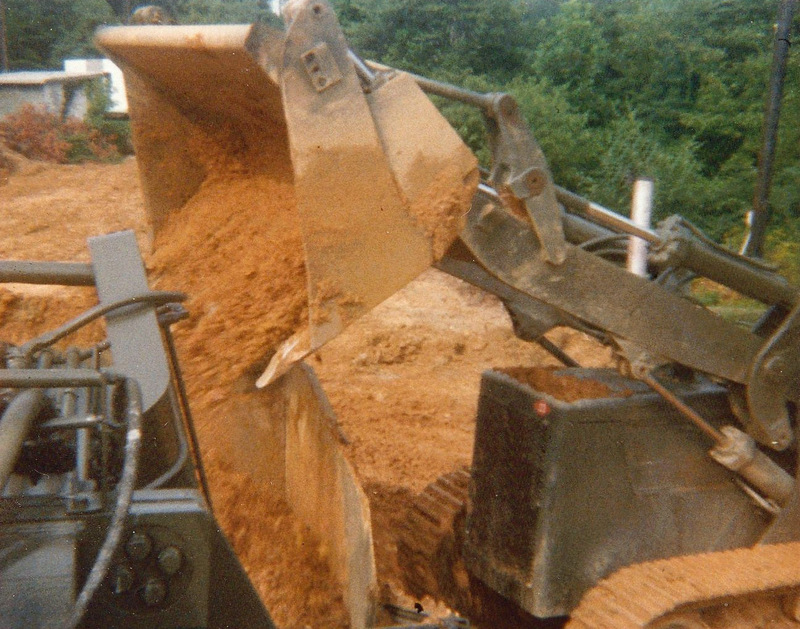 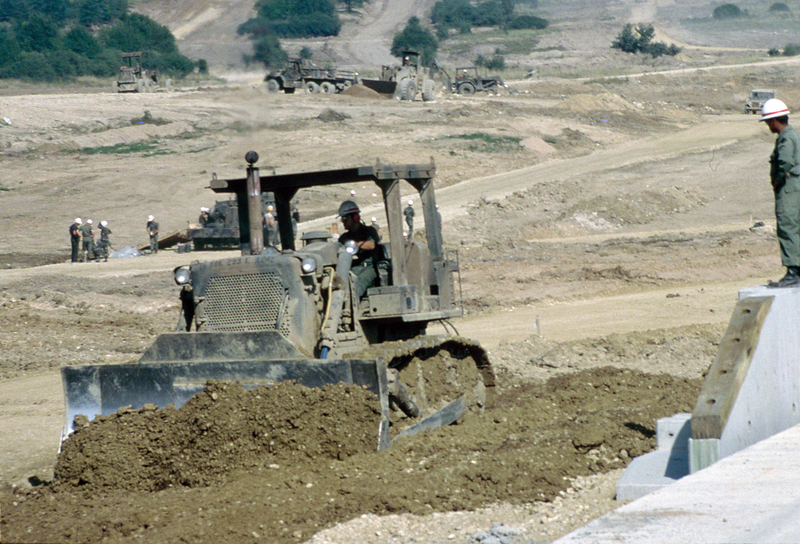 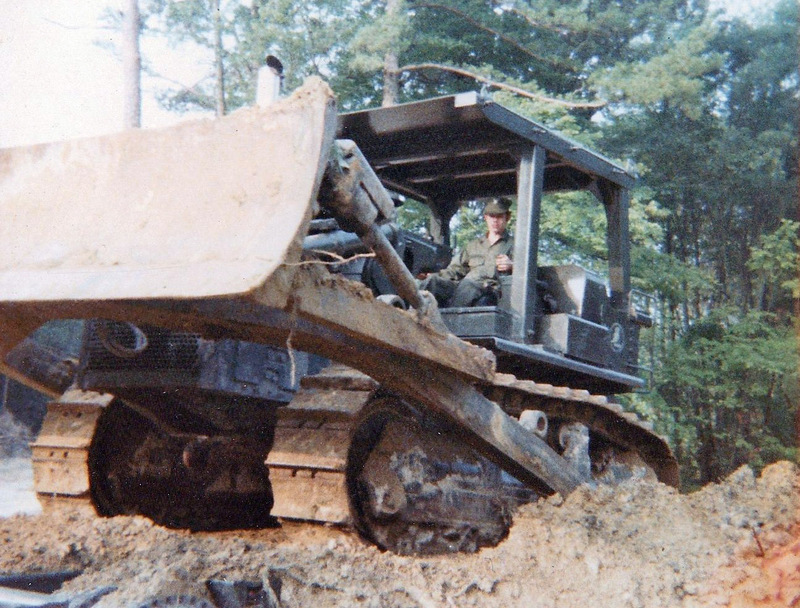 I thought that I was the only one around into the old dozers. 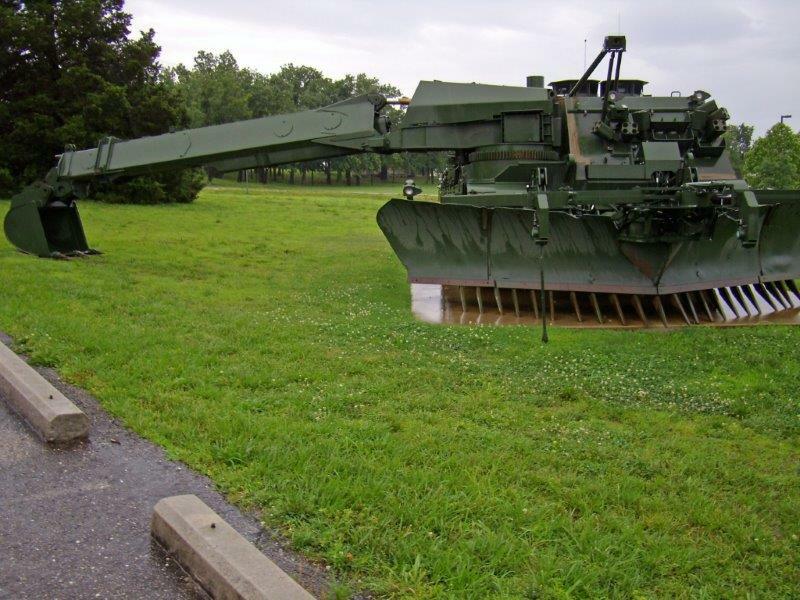 You have posted some very interesting pictures. 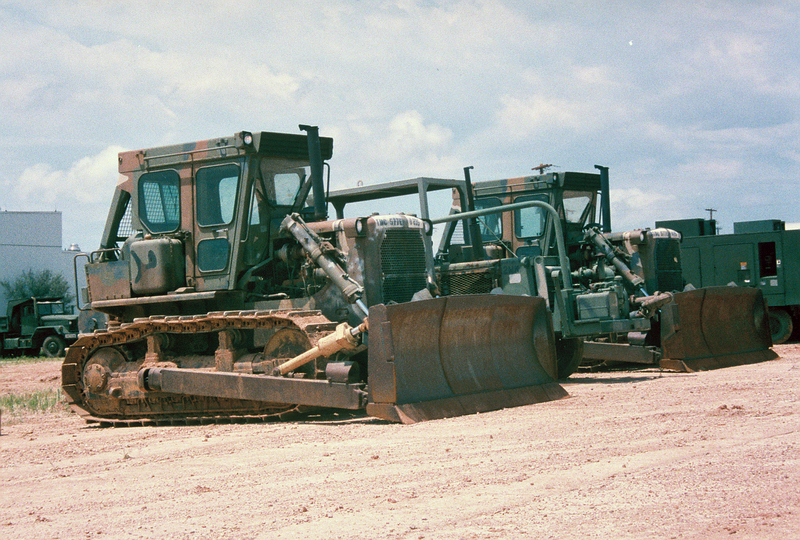 A few I’ve not seen anywhere else. 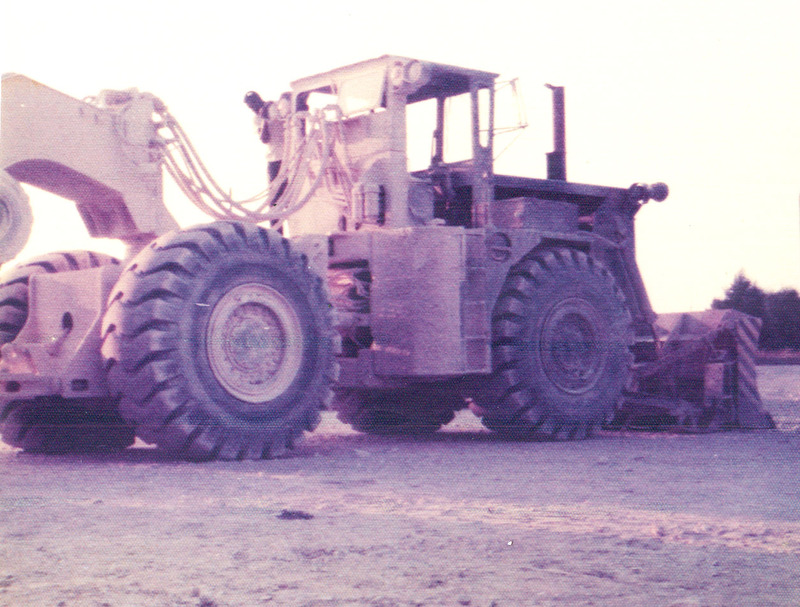 I am currently working in Afghanistan and we are still using many D-7Gs here along with some other Cat stuff of the same vintage. 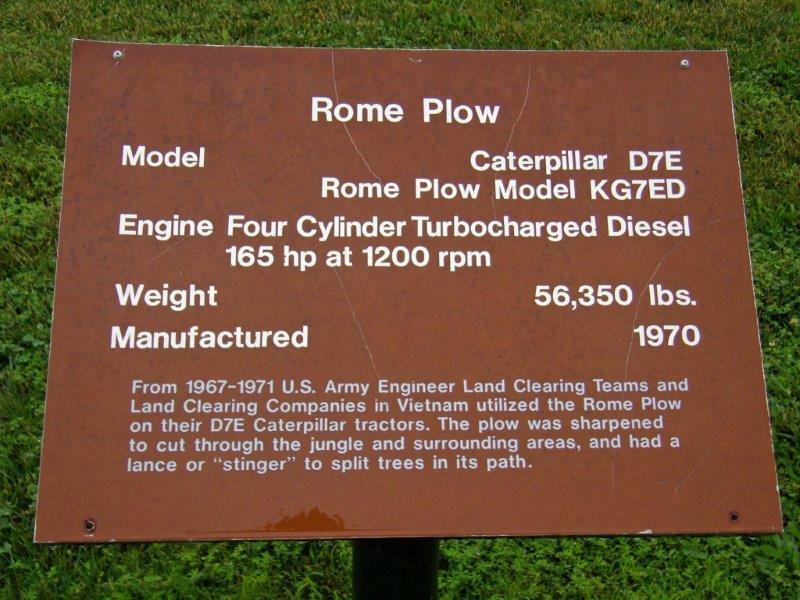 Thanks for the great site. 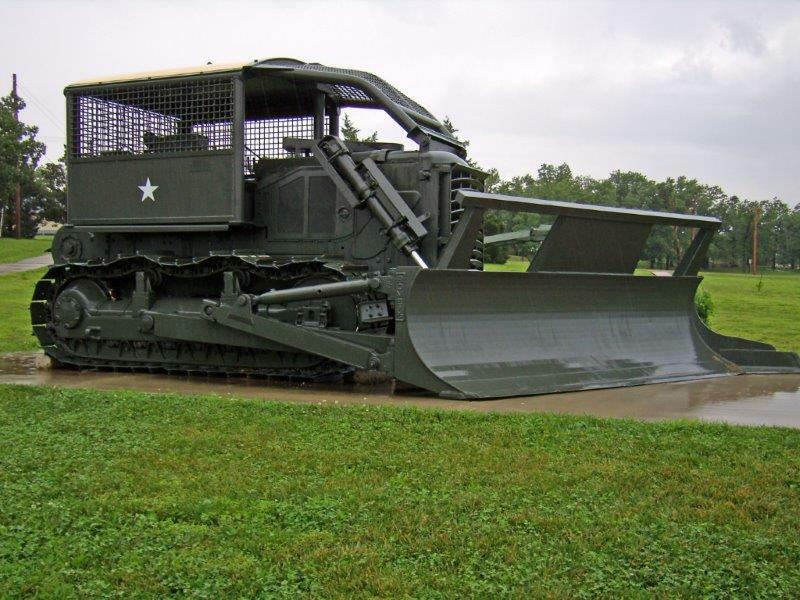 Glad you like it. 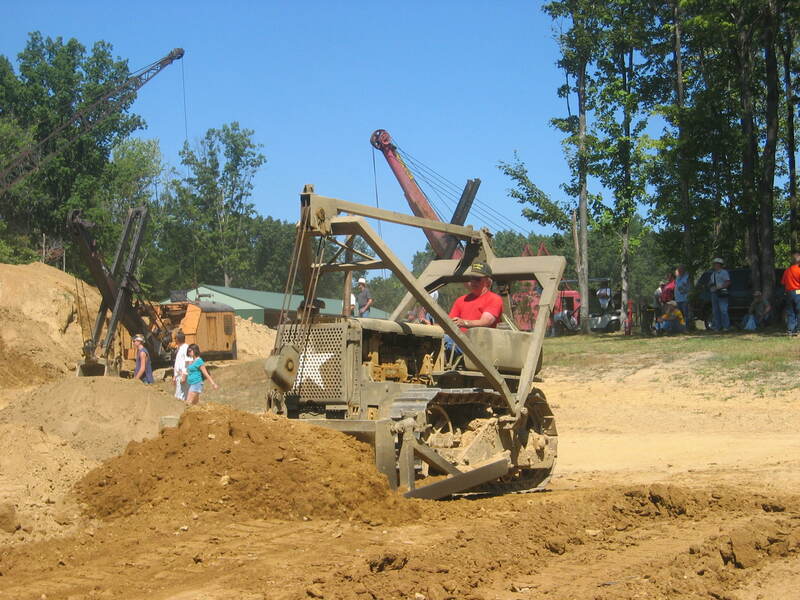 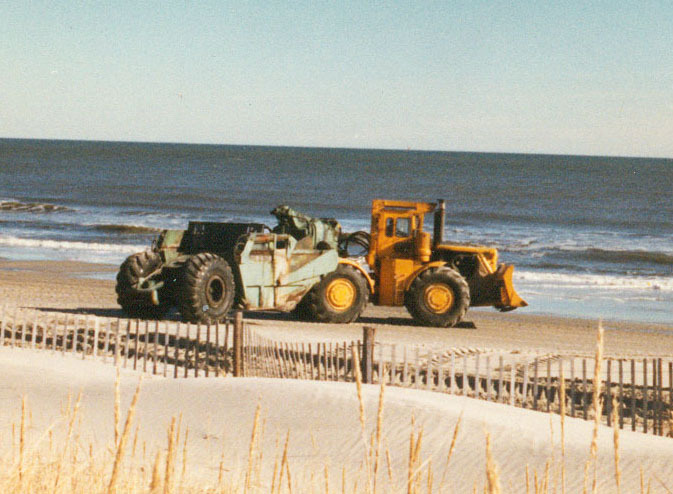 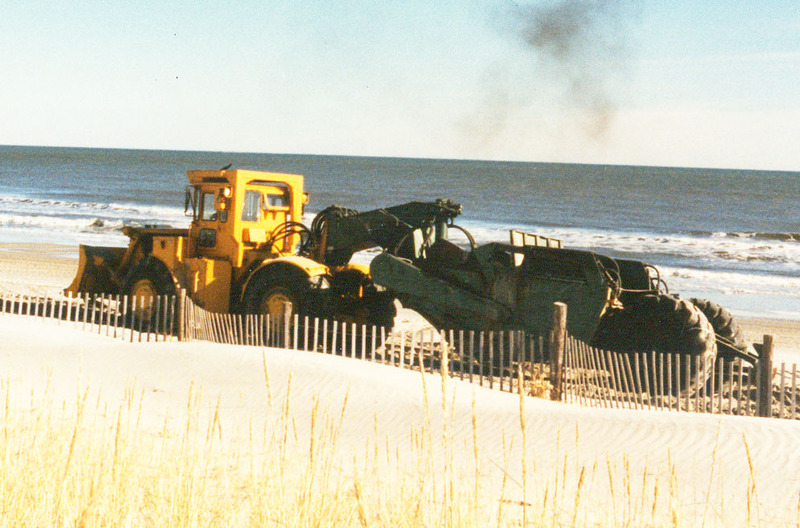 If you any pictures of old iron you want me to post, email them to me at rvasda@comcast.net and I’ll give you photo credits. 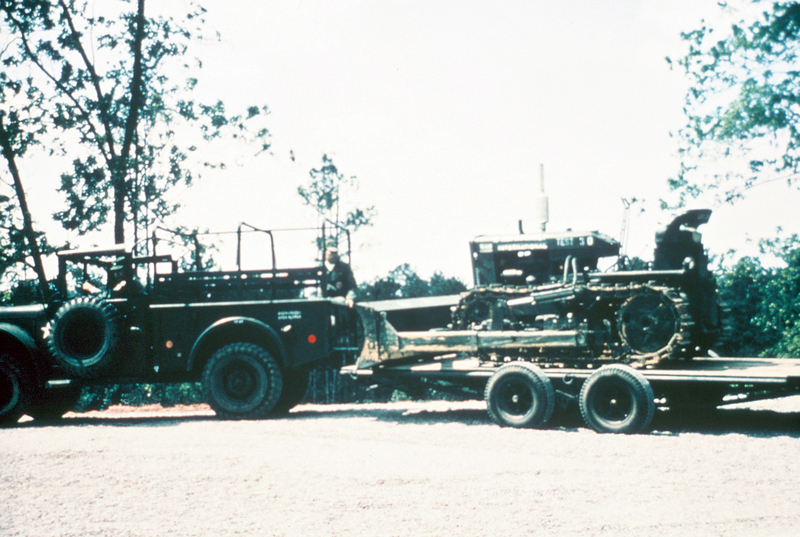 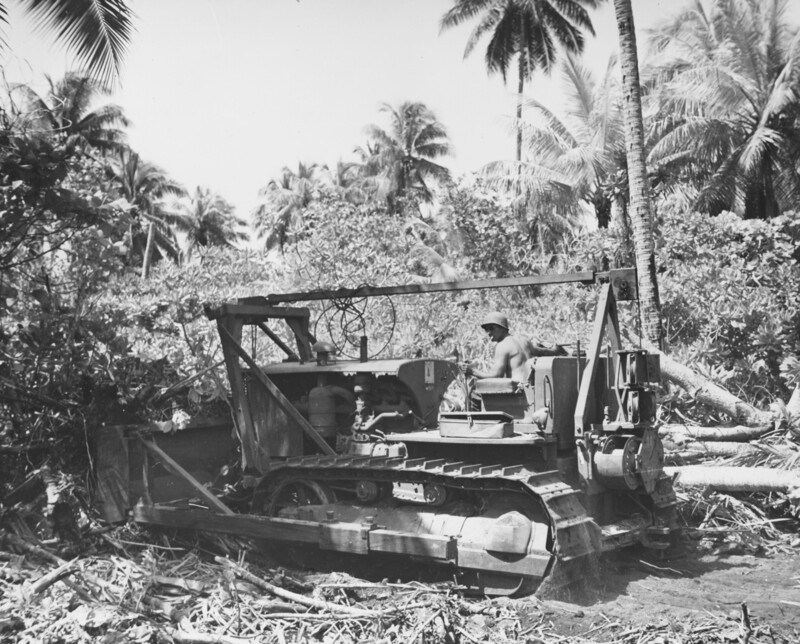 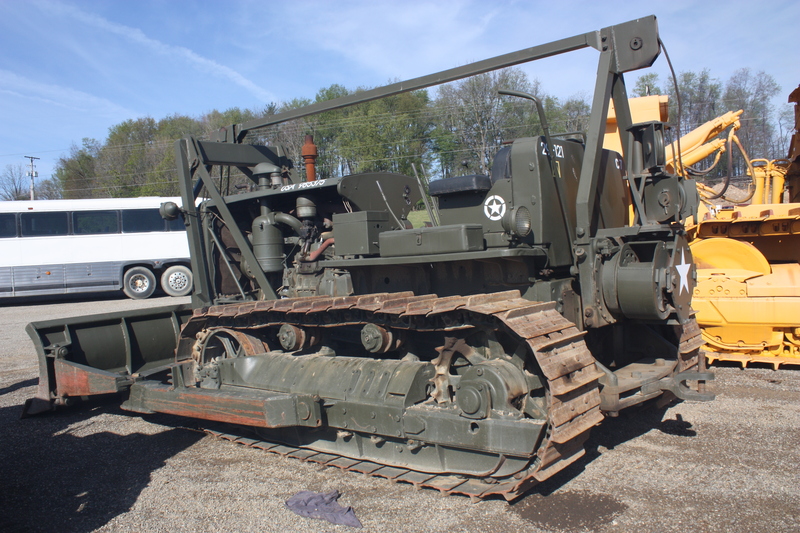 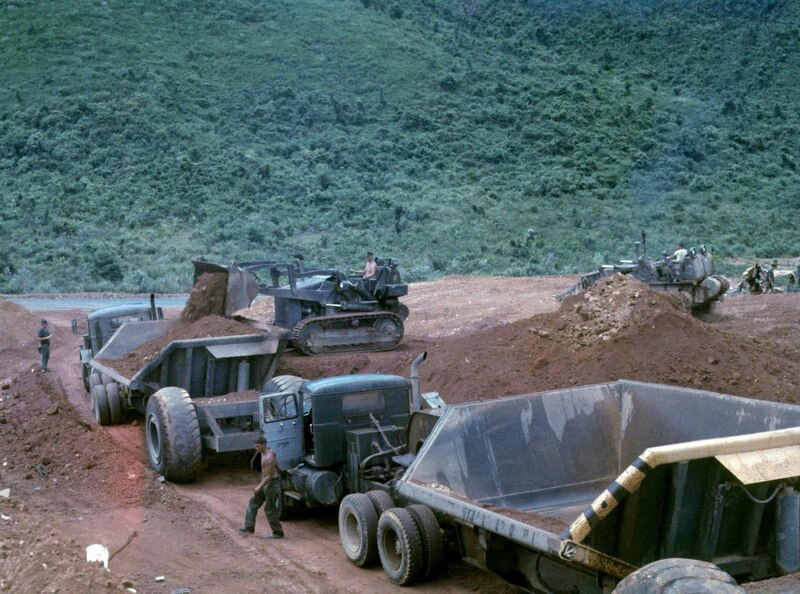 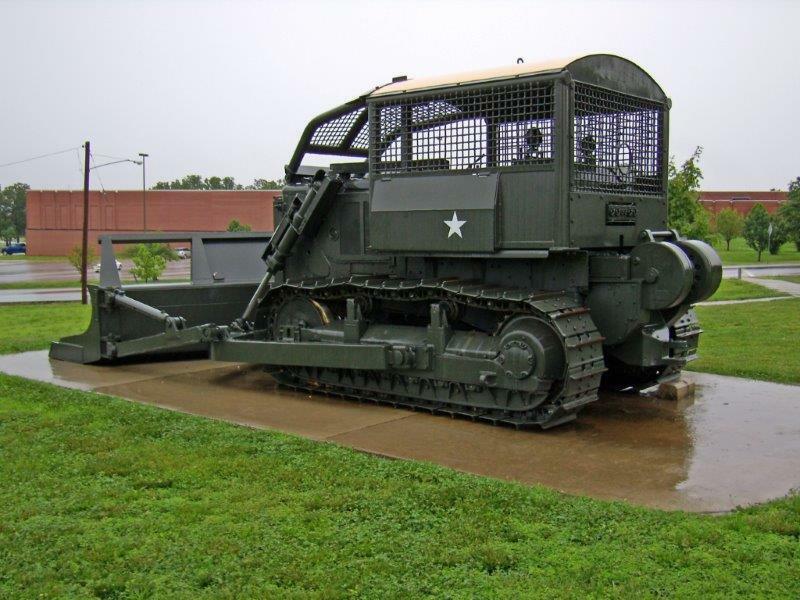 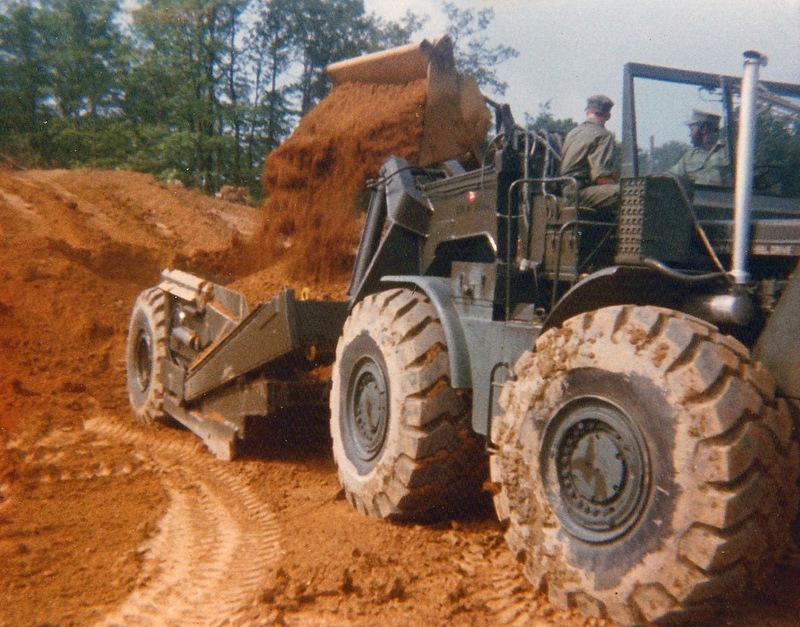 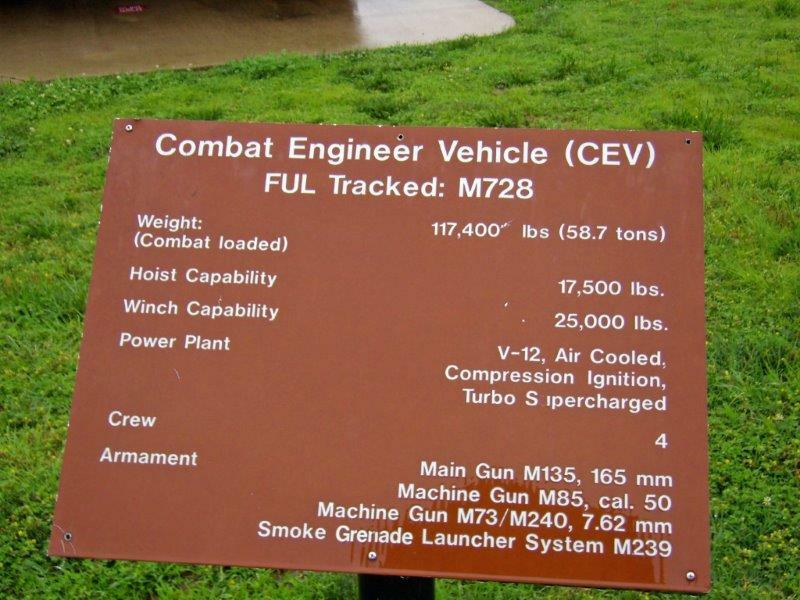 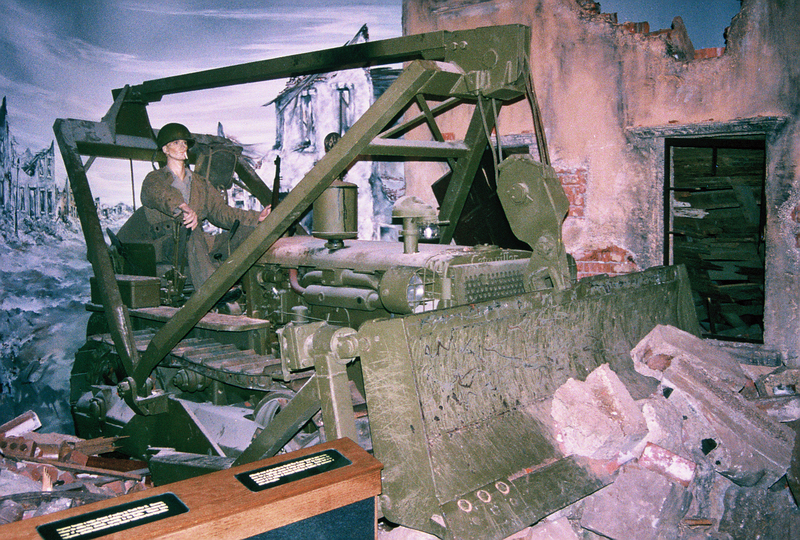 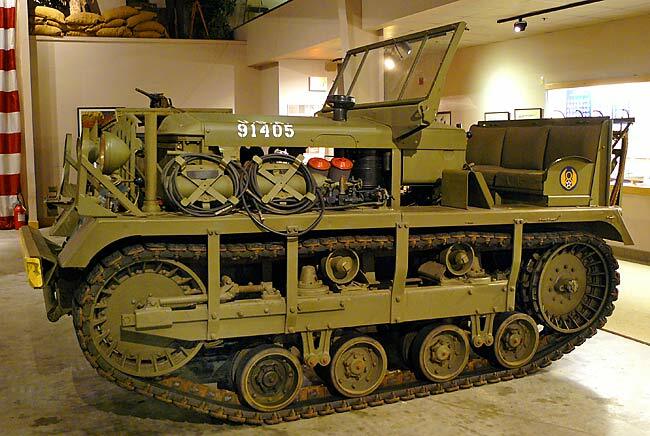 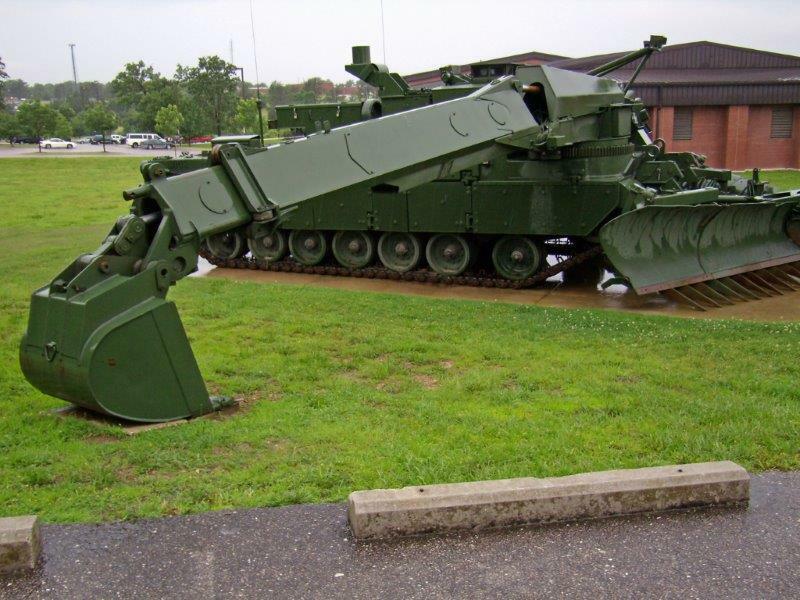 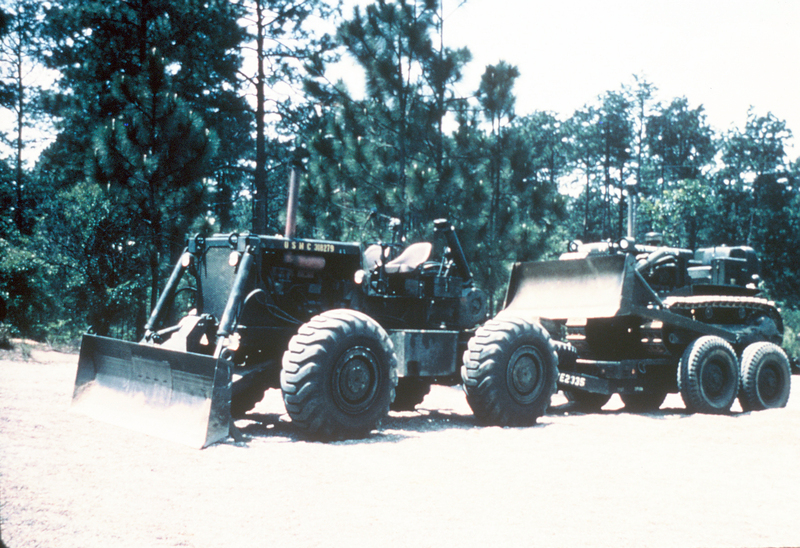 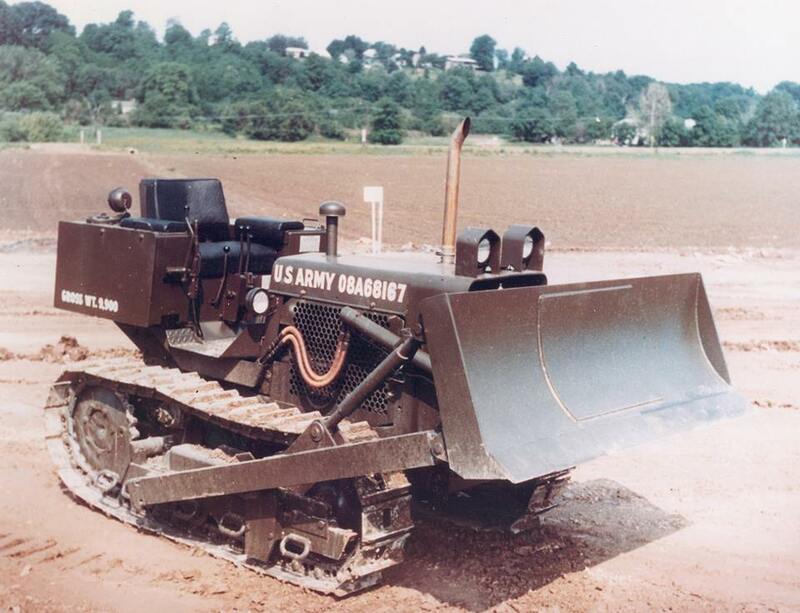 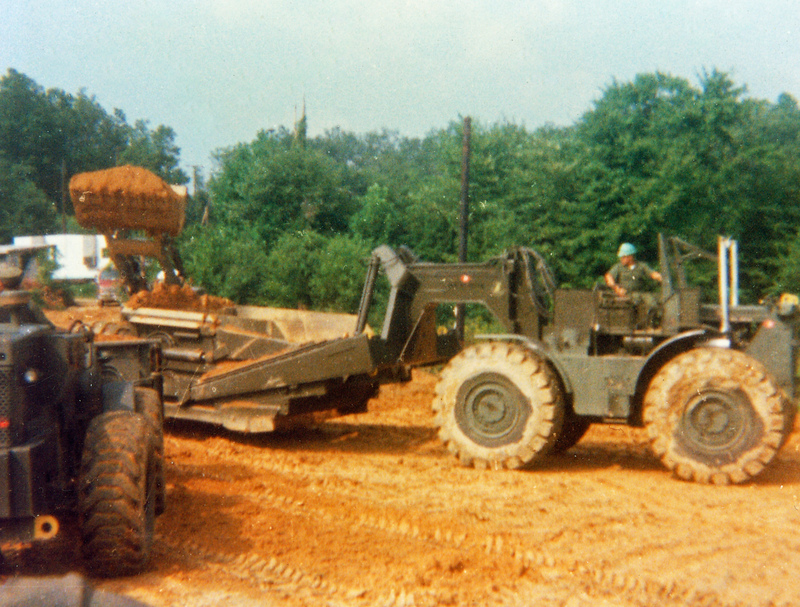 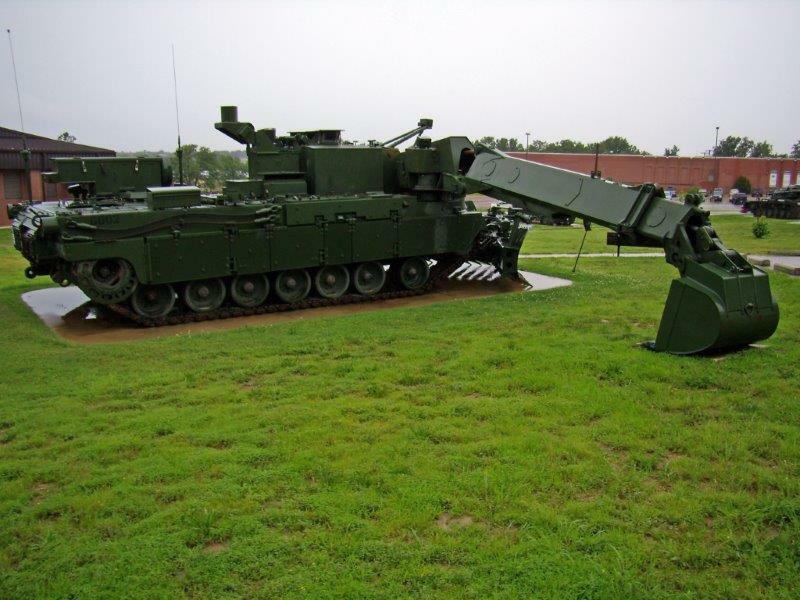 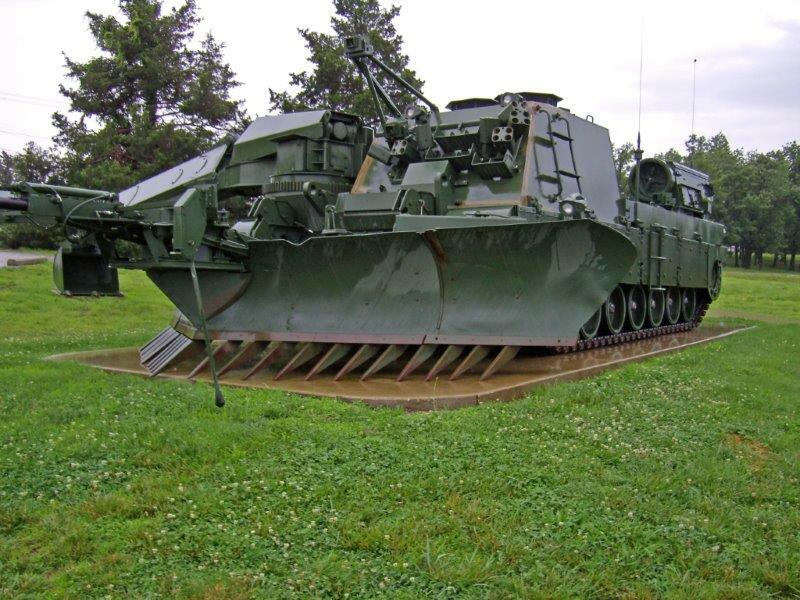 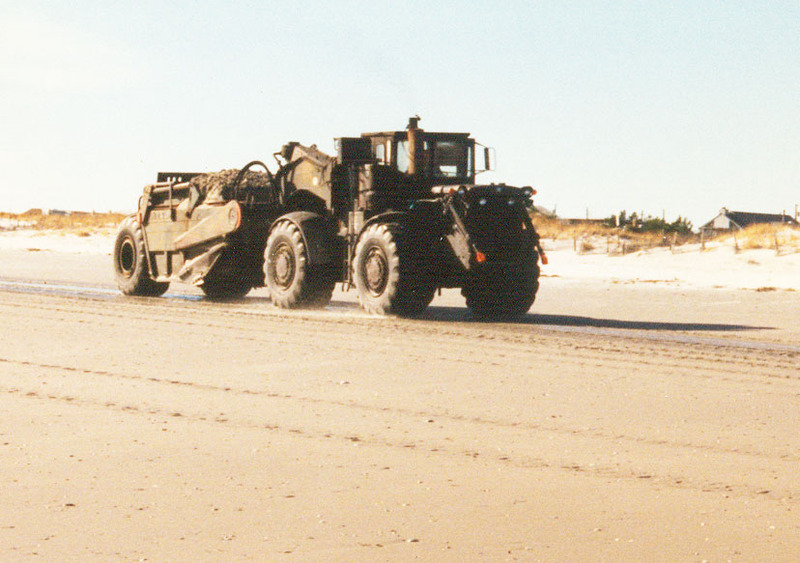 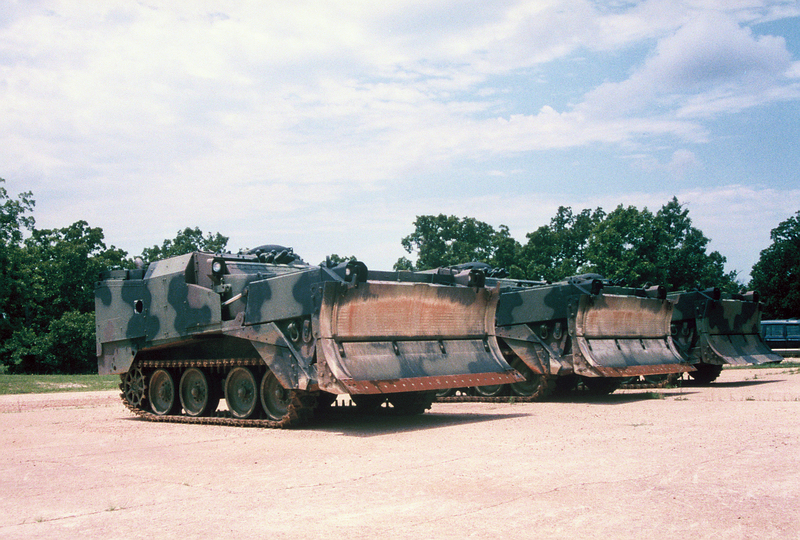 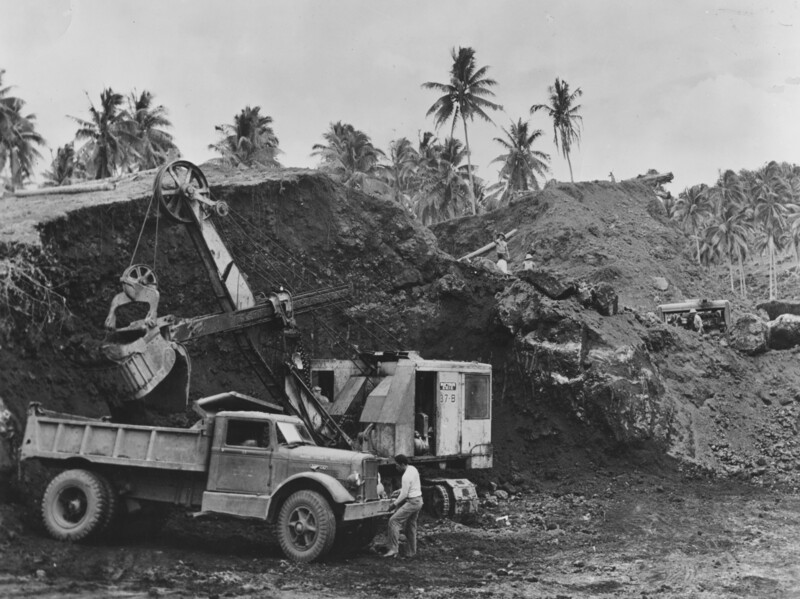 roger, I’ve found a USMC M62 track type loader. 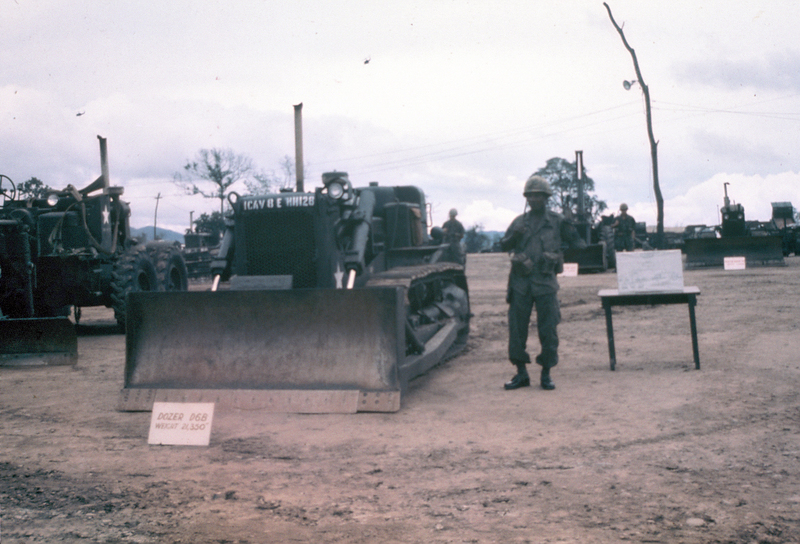 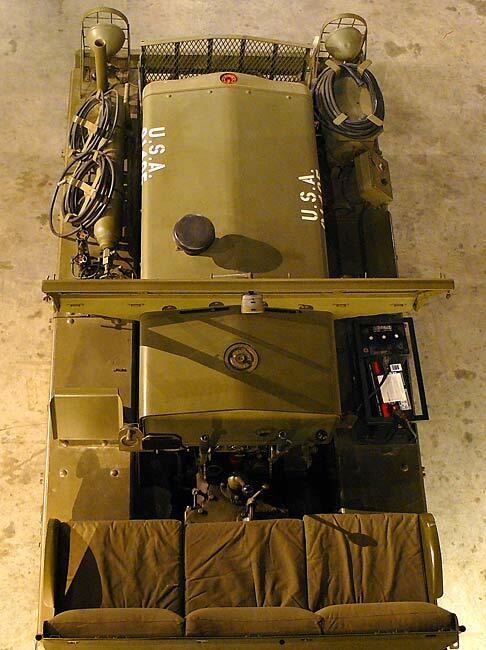 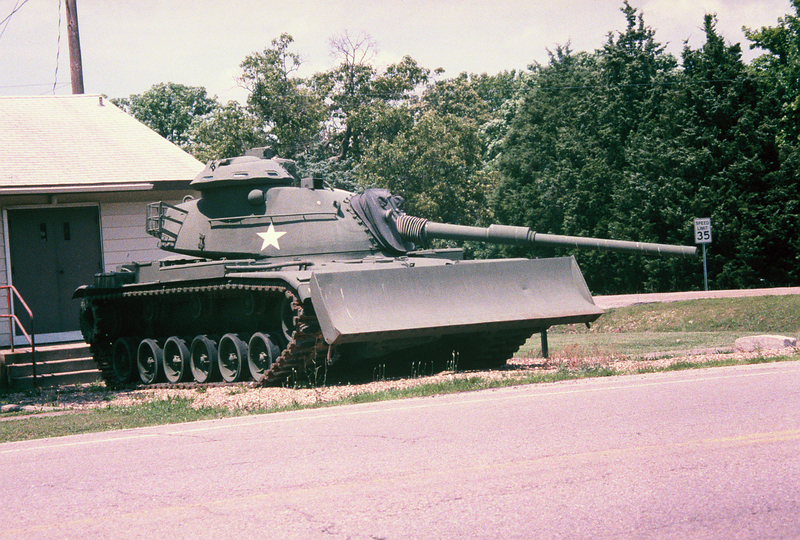 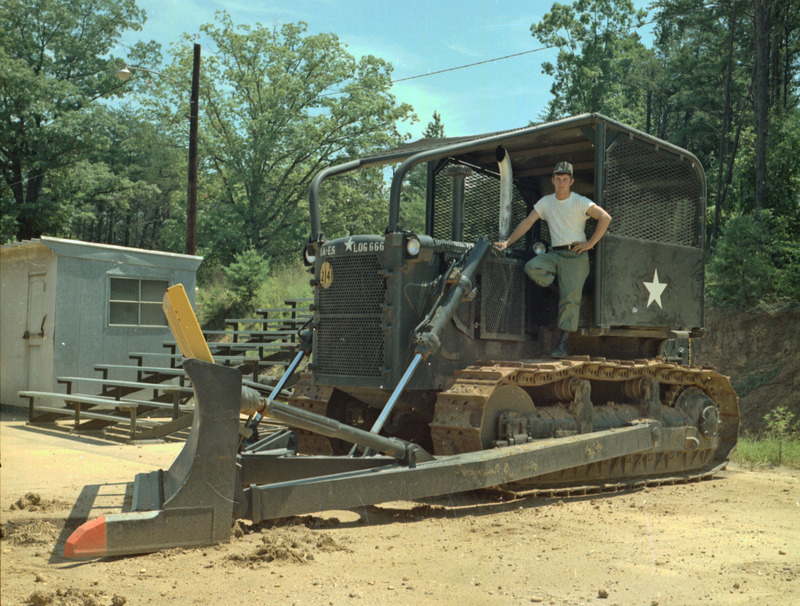 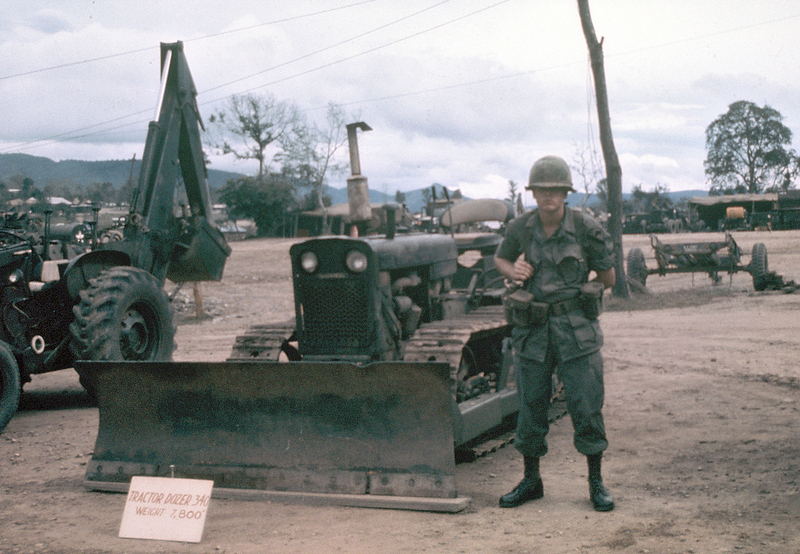 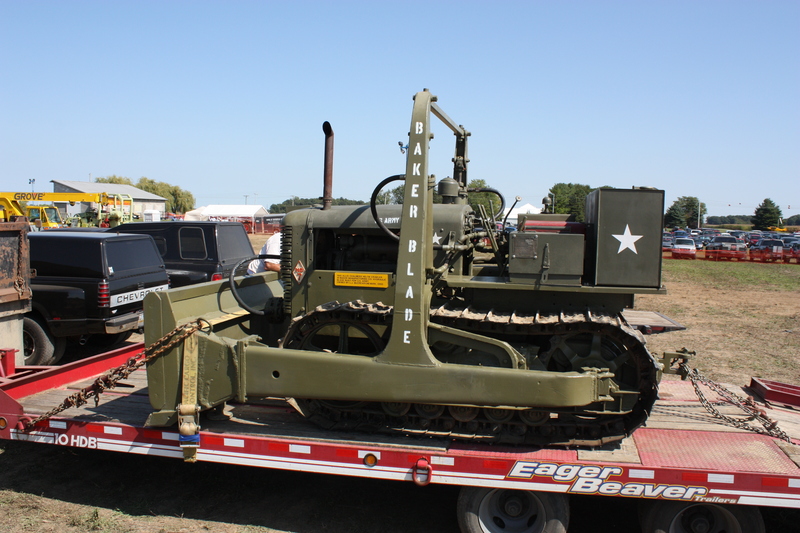 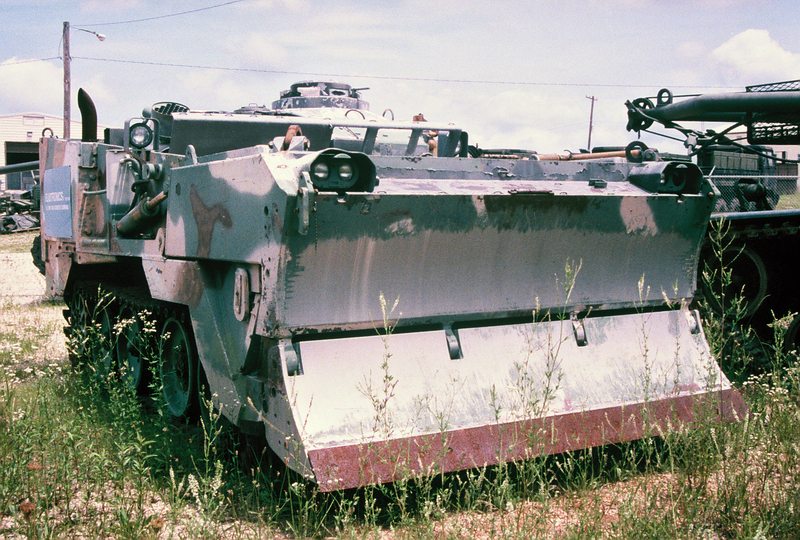 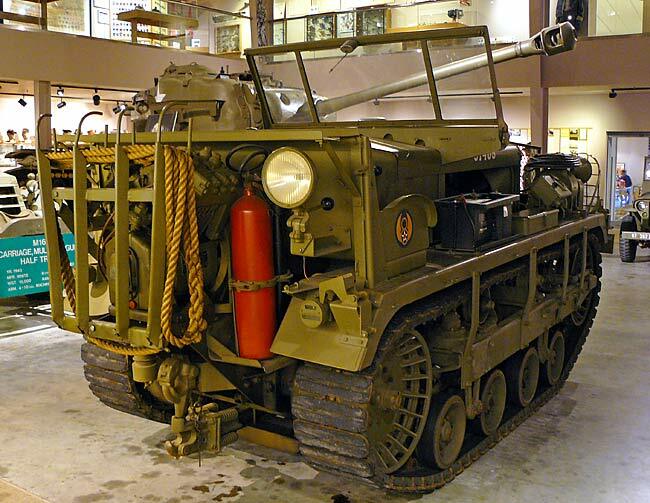 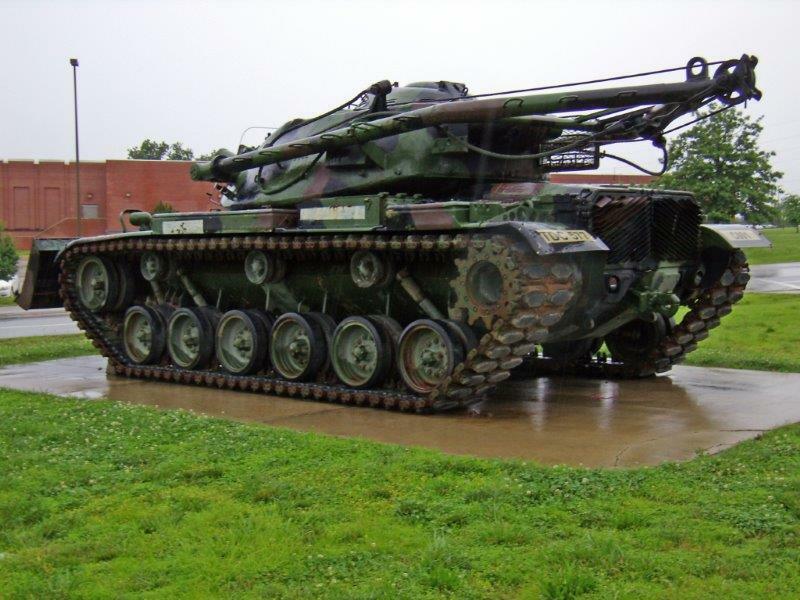 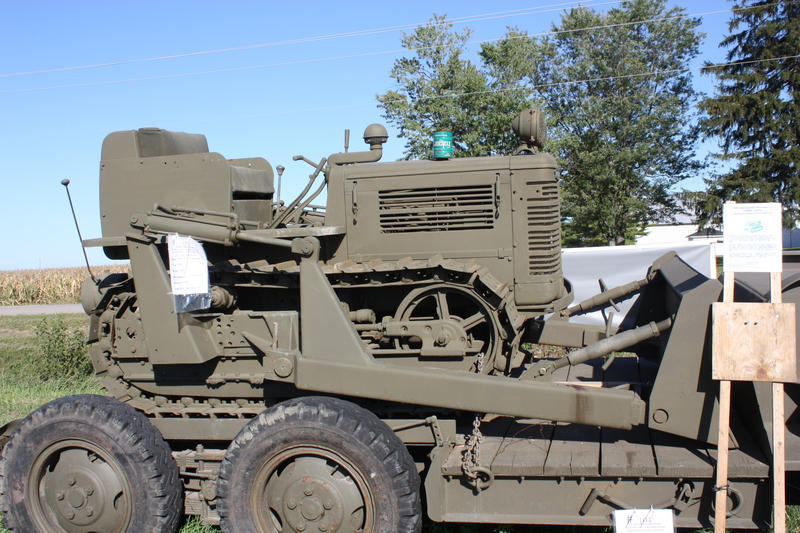 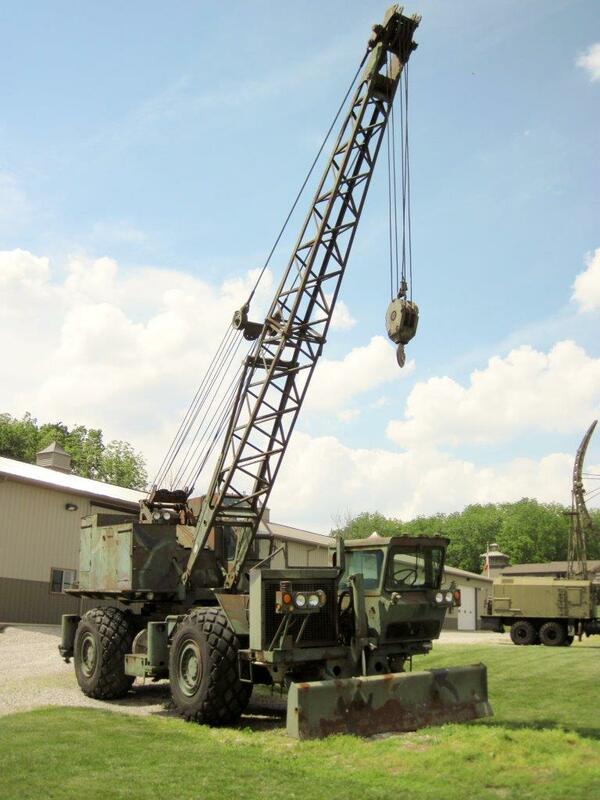 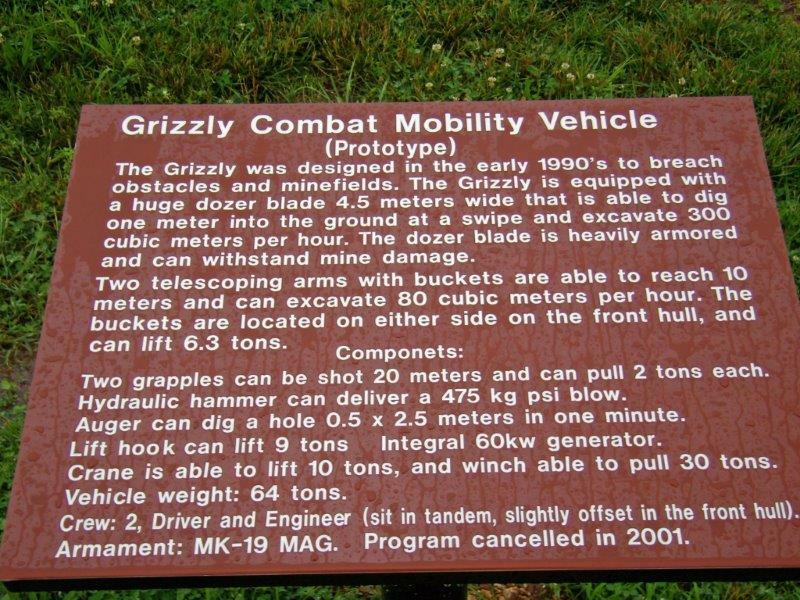 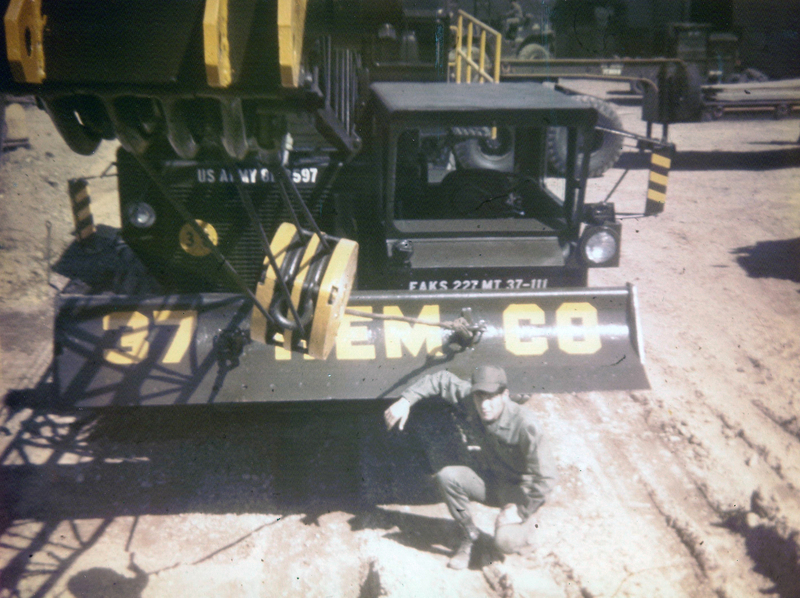 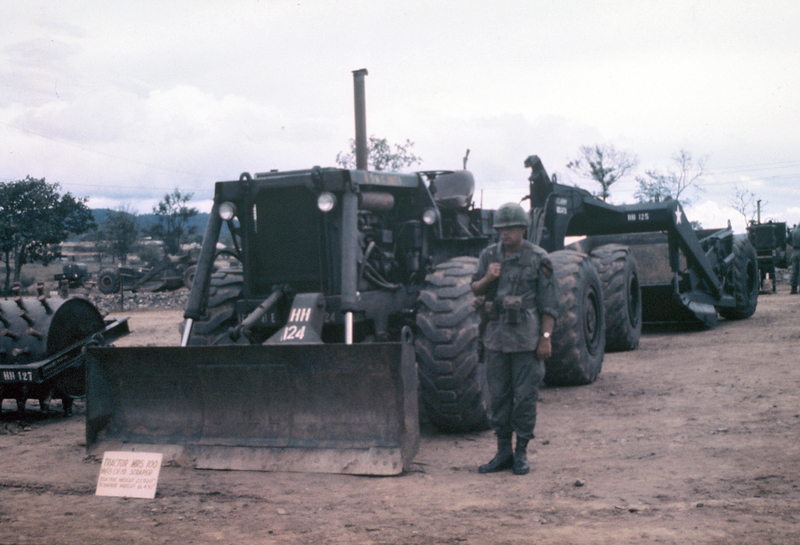 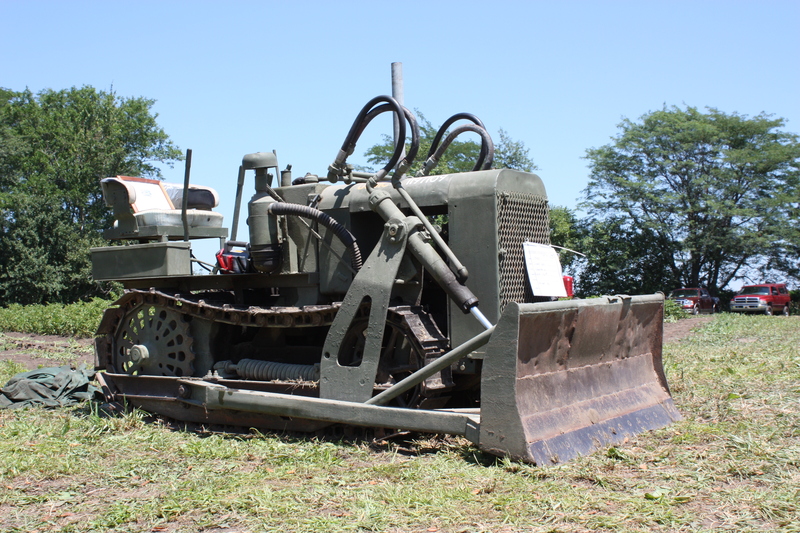 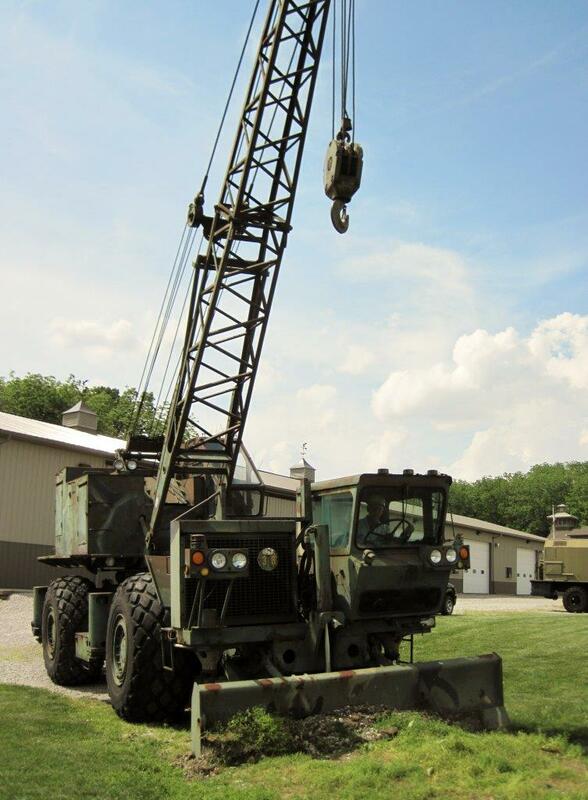 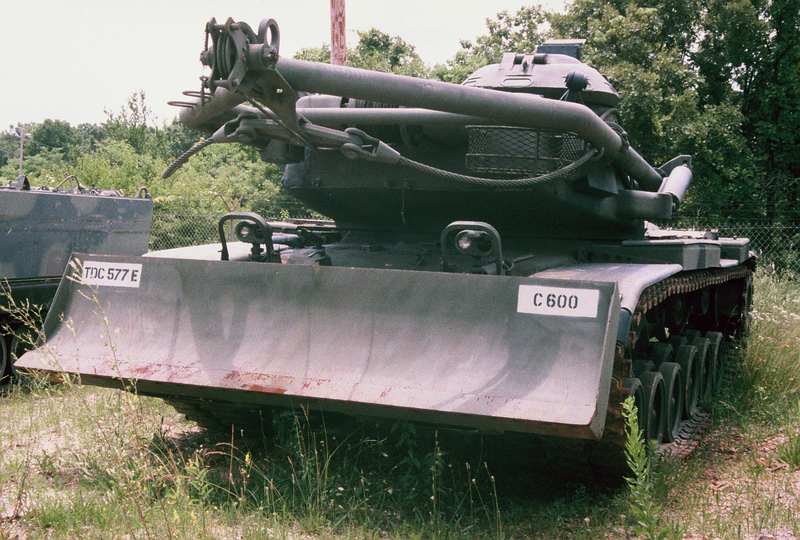 It’s an international harvester TD-15-151, built in august of 1963. it has all military data plates. 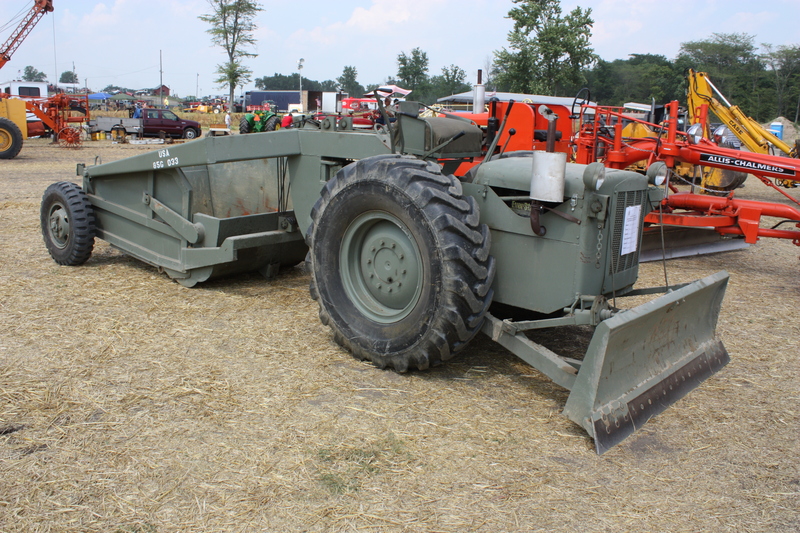 it has a Drott 4 in 1 bucket in front. 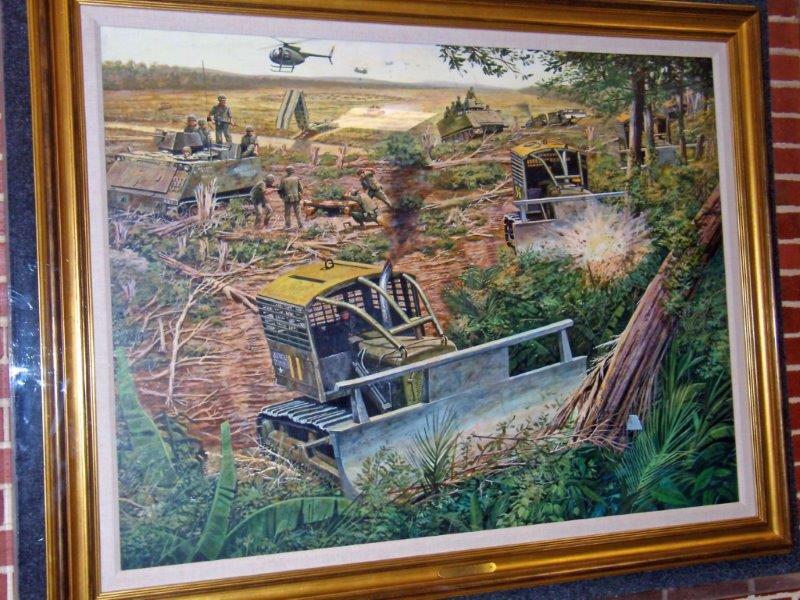 I’m trying to find any info or photos. 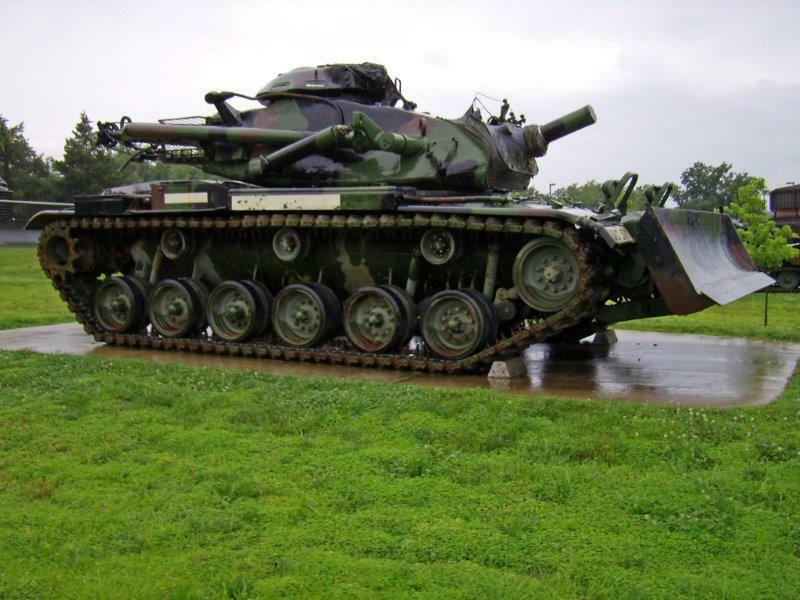 can you help?? 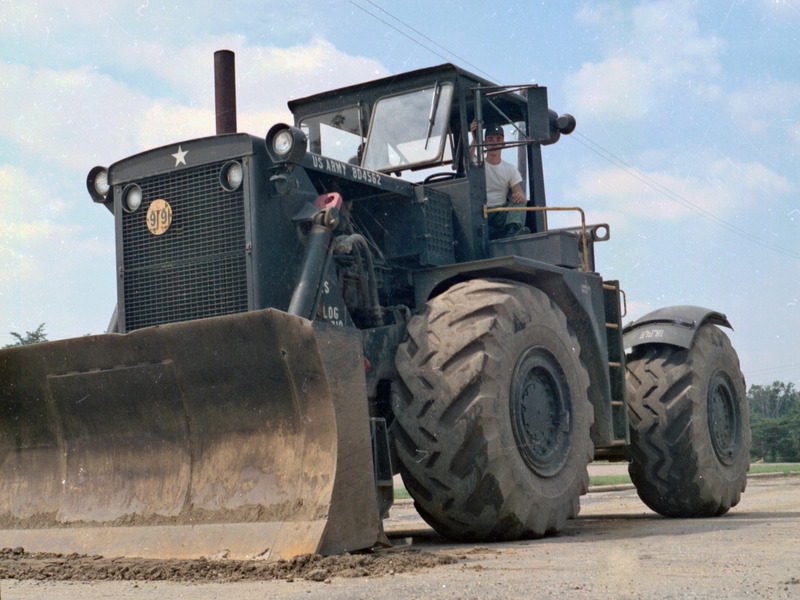 Thank you for the comment. 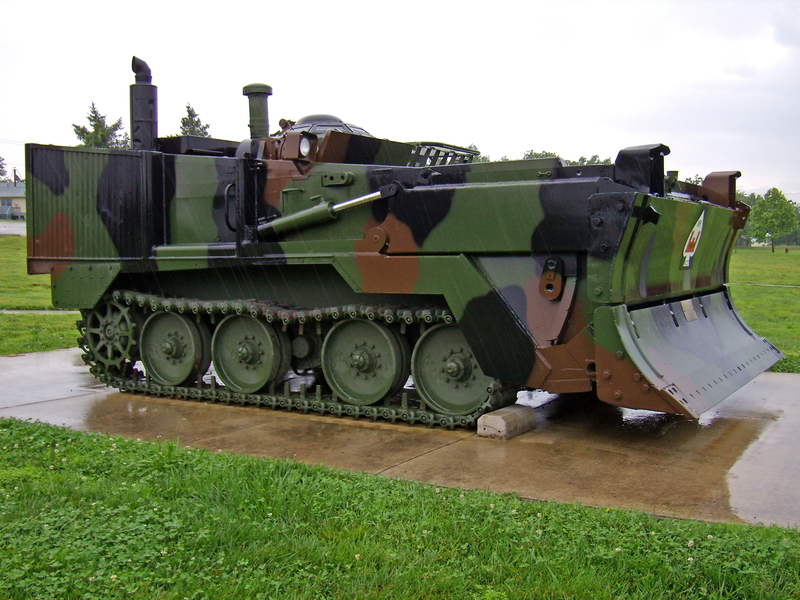 My French is not good enough to reply en francais.